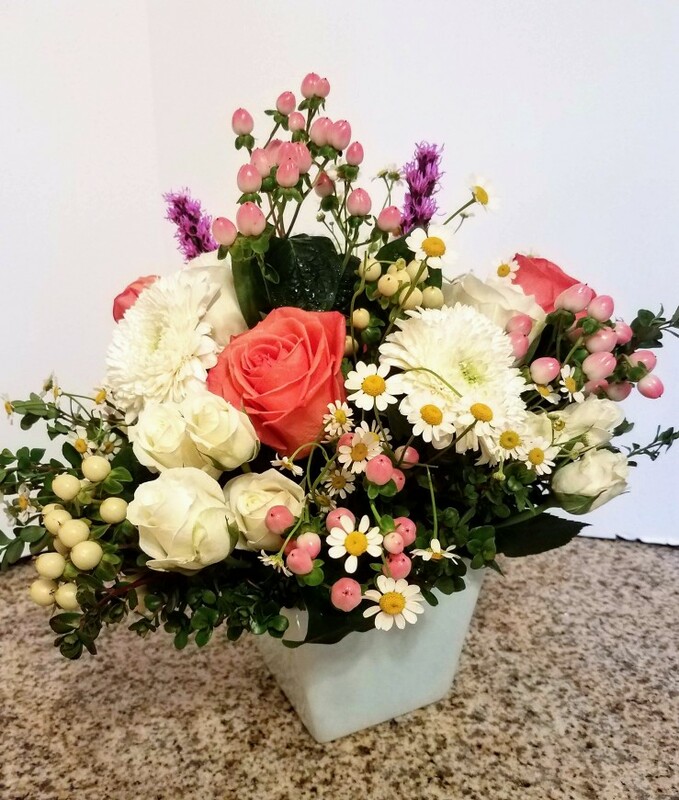 Is there anything better than a surprise flower delivery in Houston that comes to you, beautifully arranged and smelling sweet, for absolutely no reason at all? 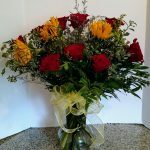 “Just because” flowers are enough to put a smile on anyone’s face, brighten up even the dullest day and make a heart beat faster with excitement and adoration! 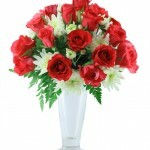 Its Just For You wants to help you bestow all of these amazing feelings on a loved one whenever the mood strikes you! 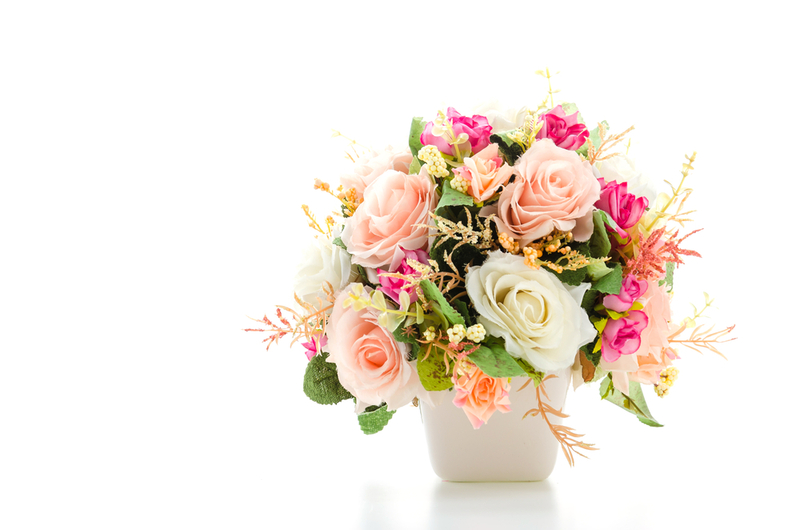 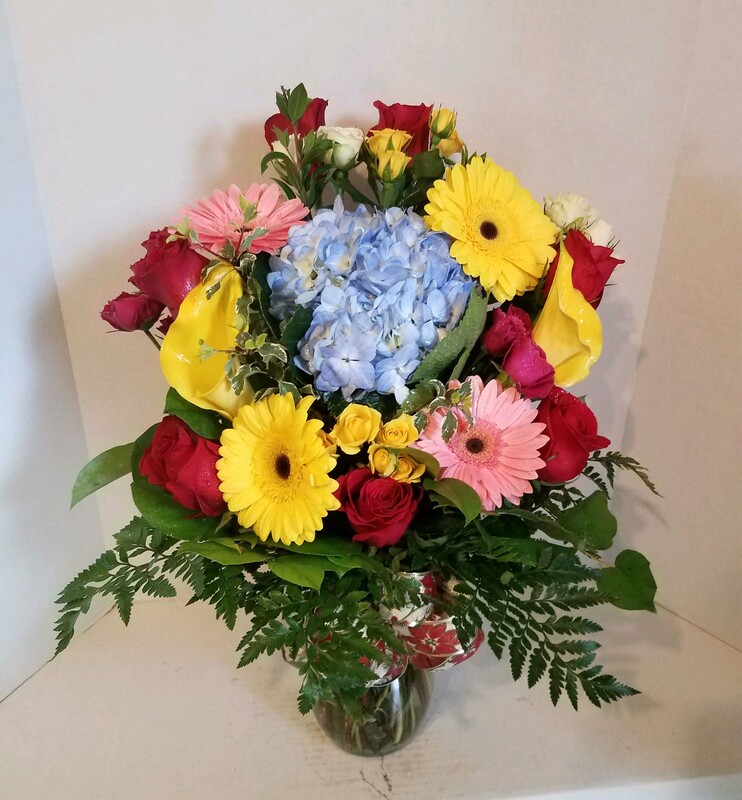 As your premier florist in Houston and the number one destination for flowers and bouquets of all types, we’re more than happy to help you put together an arrangement of flowers that will take away anyone’s breath. 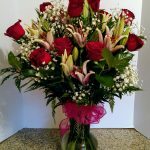 “Just because” flowers remind a person they’re always on your mind, always in your heart and always the first priority in your life. 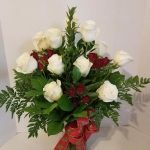 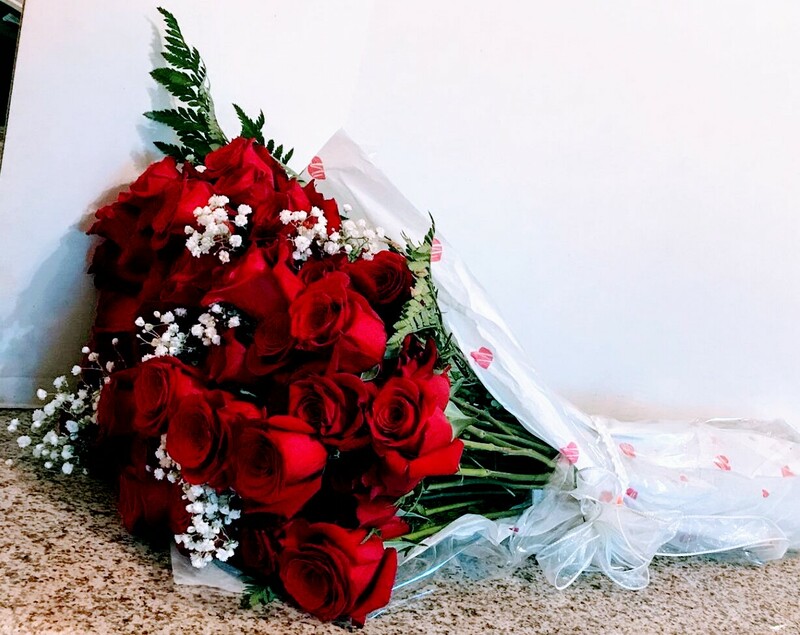 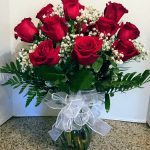 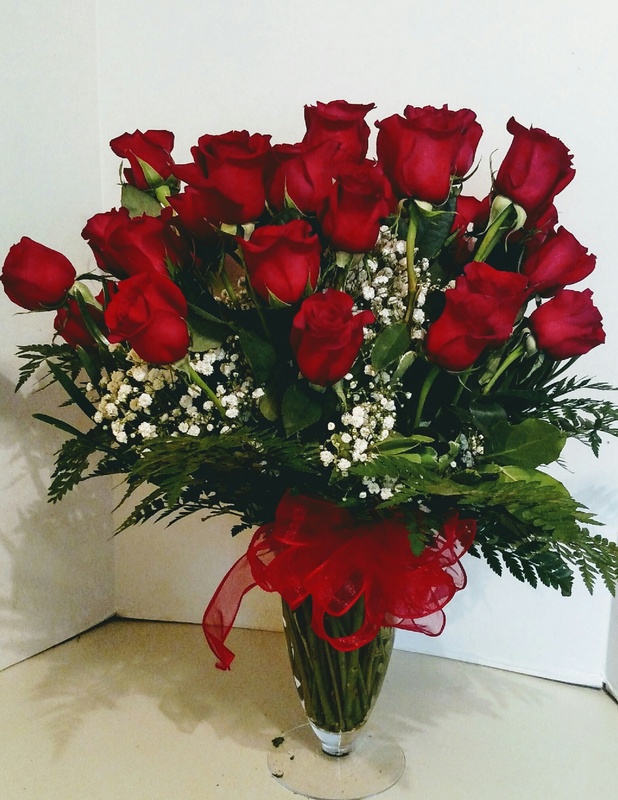 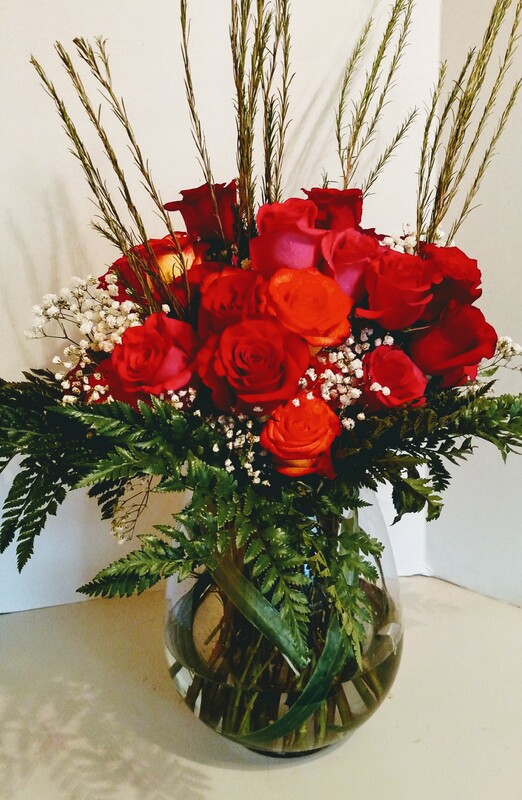 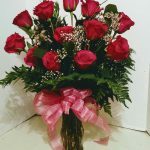 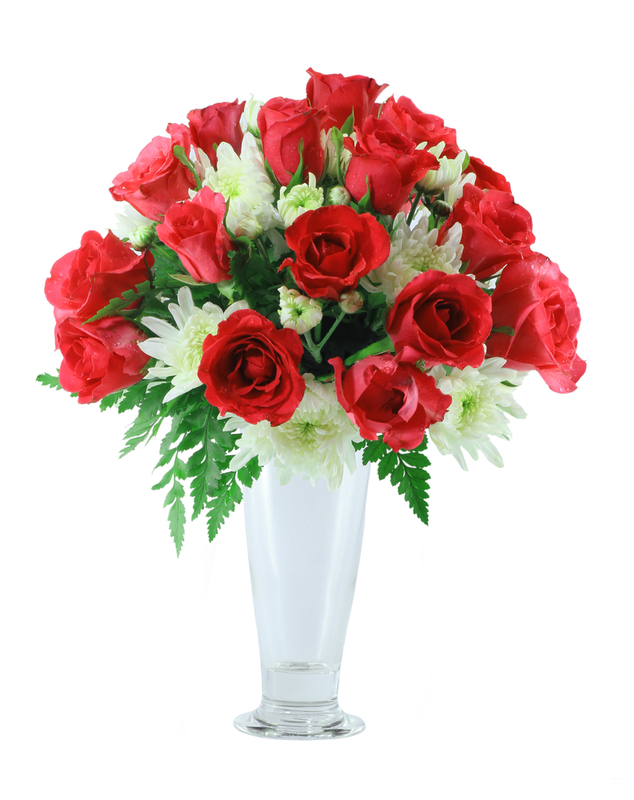 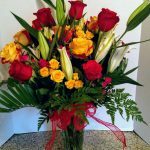 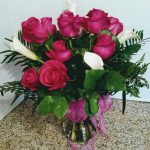 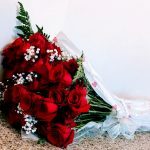 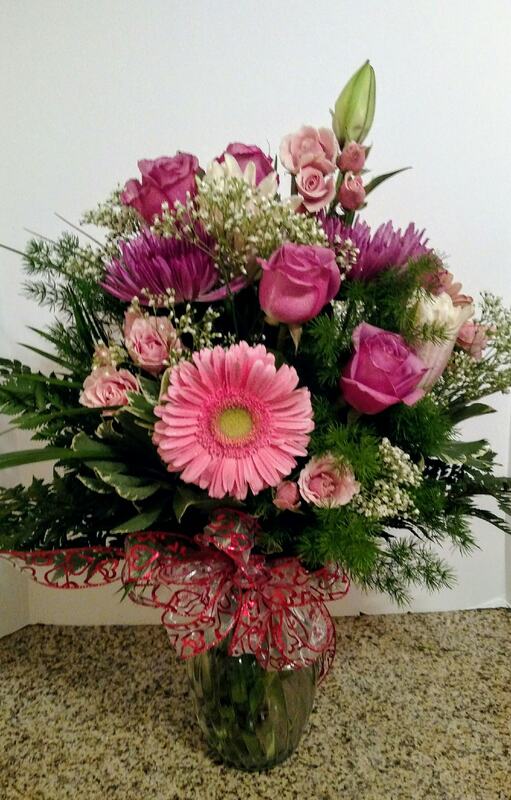 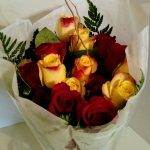 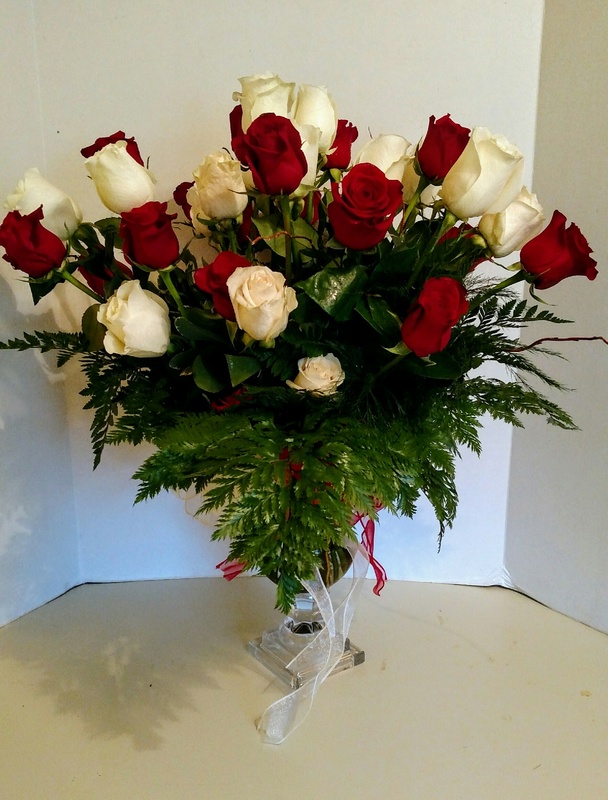 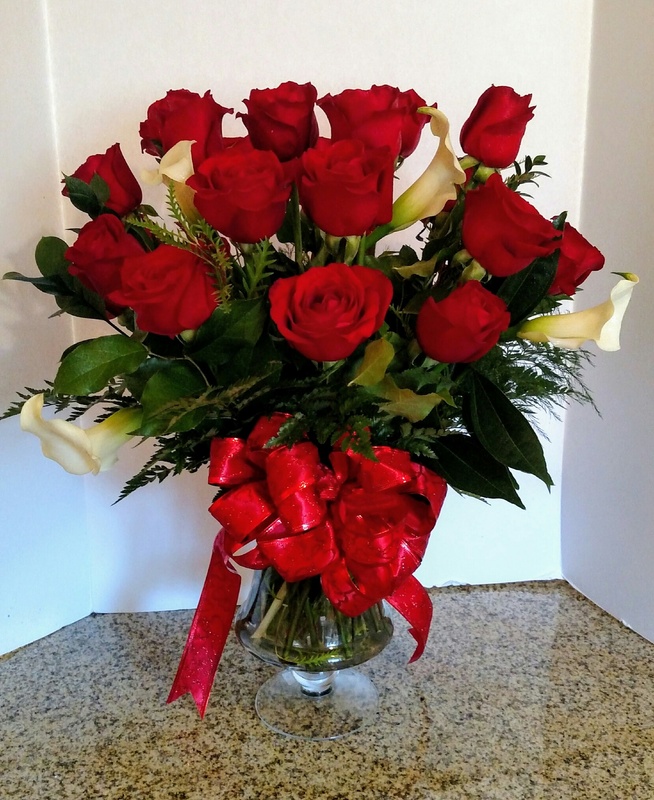 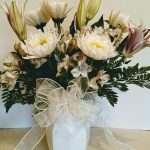 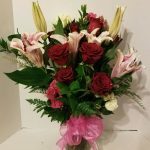 Whether you’re sending them to express your love, make someone feel special or just as a way to keep the romance alive and well in your relationship, Its Just For You wants to help you on your mission—be sure to come to us for flower delivery in the Houston area. 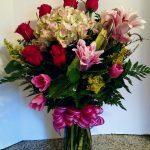 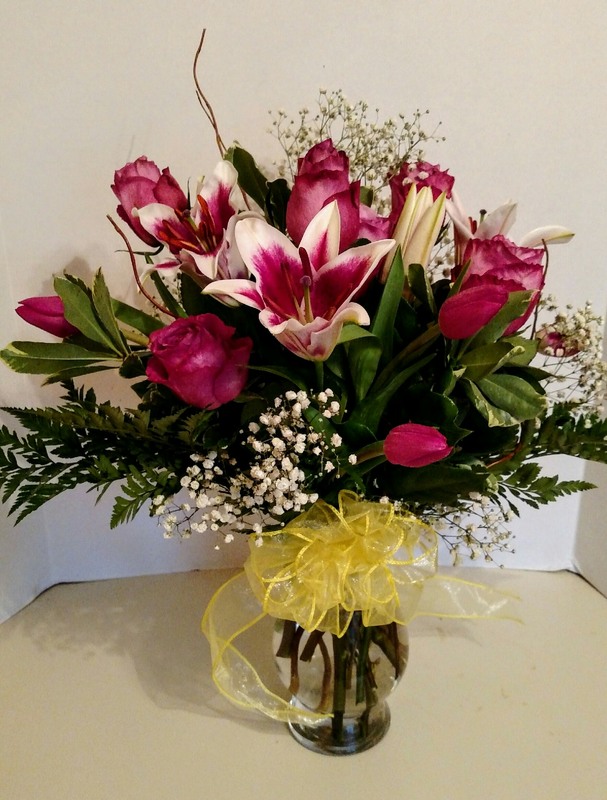 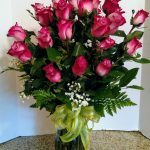 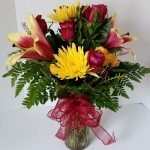 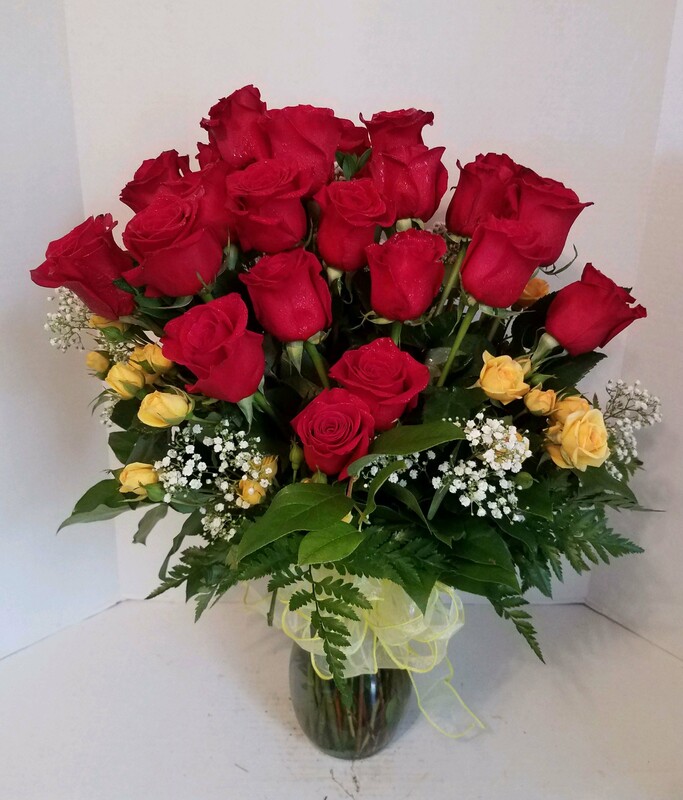 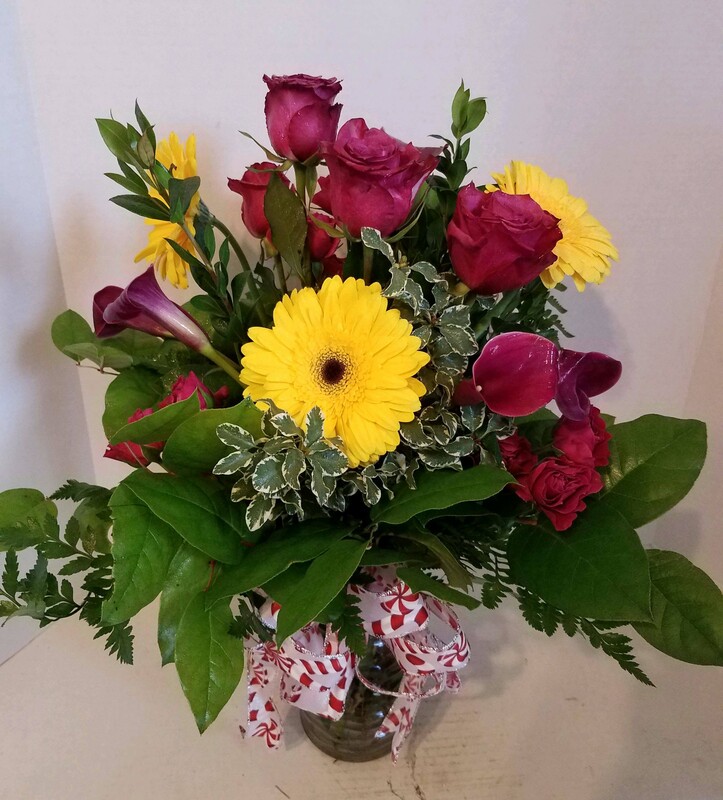 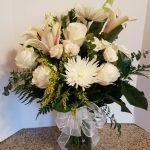 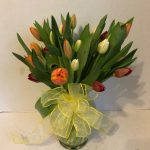 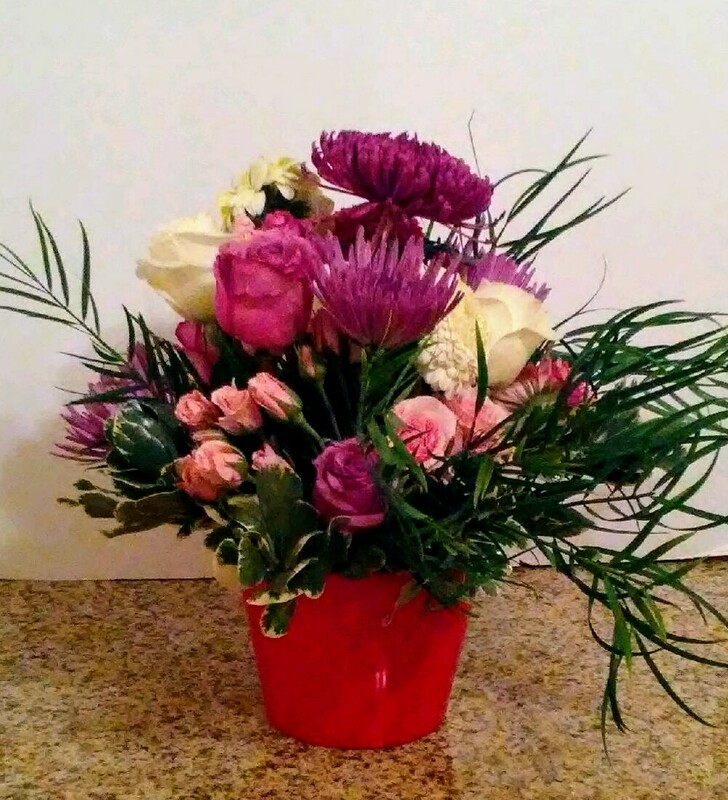 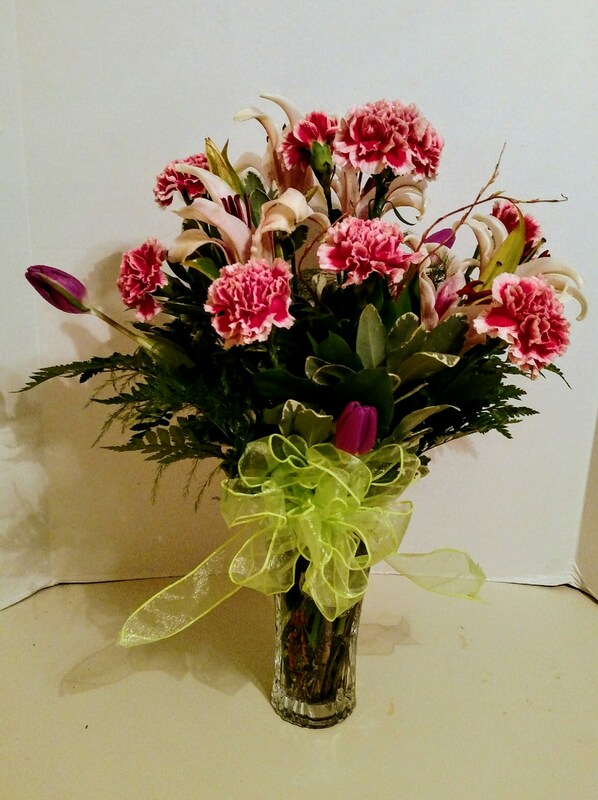 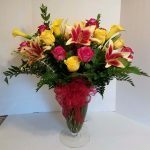 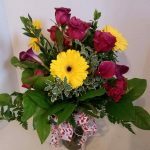 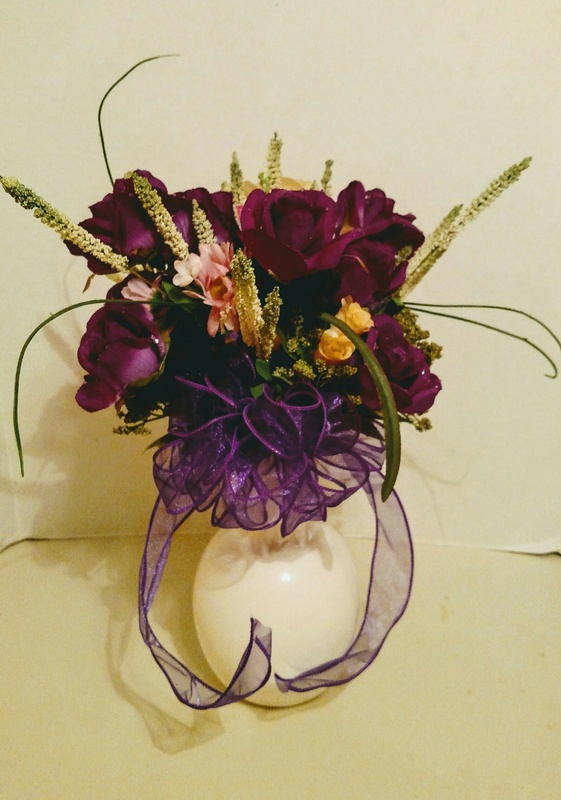 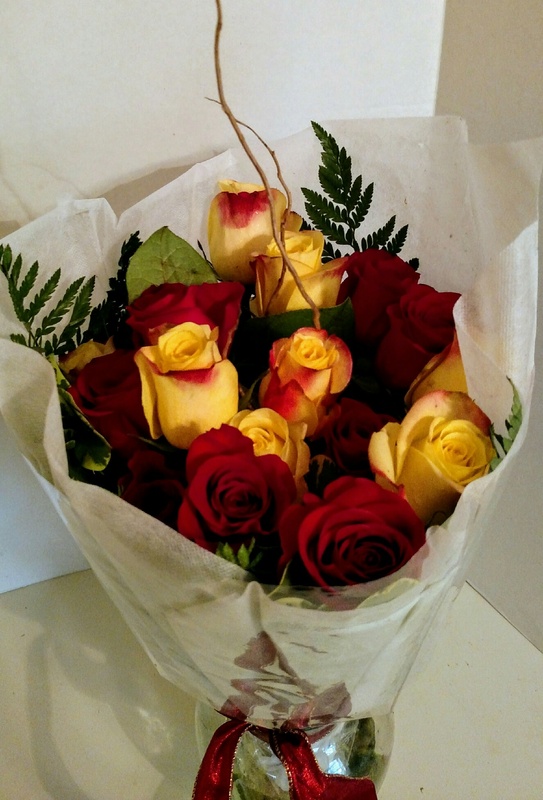 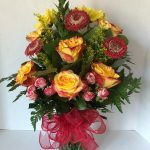 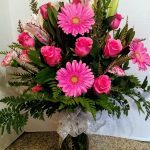 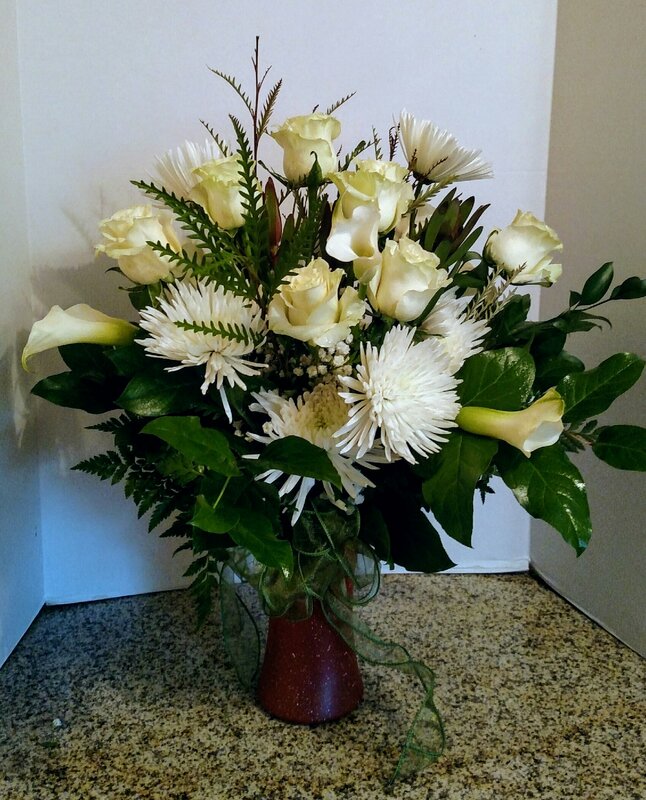 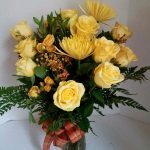 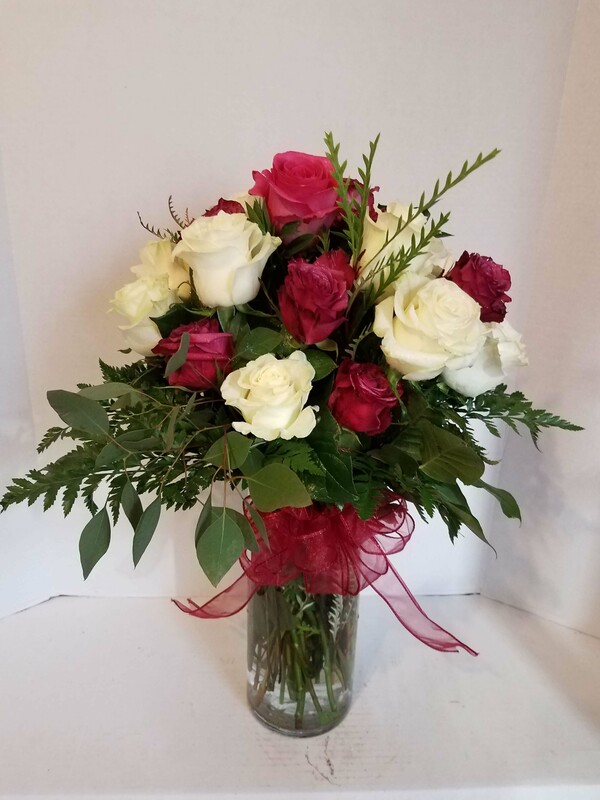 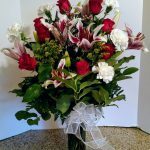 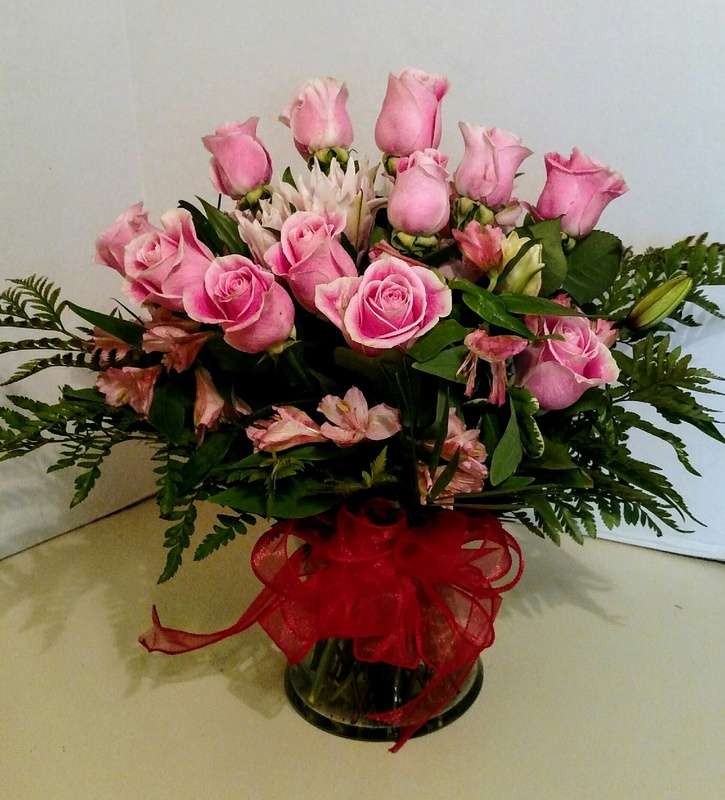 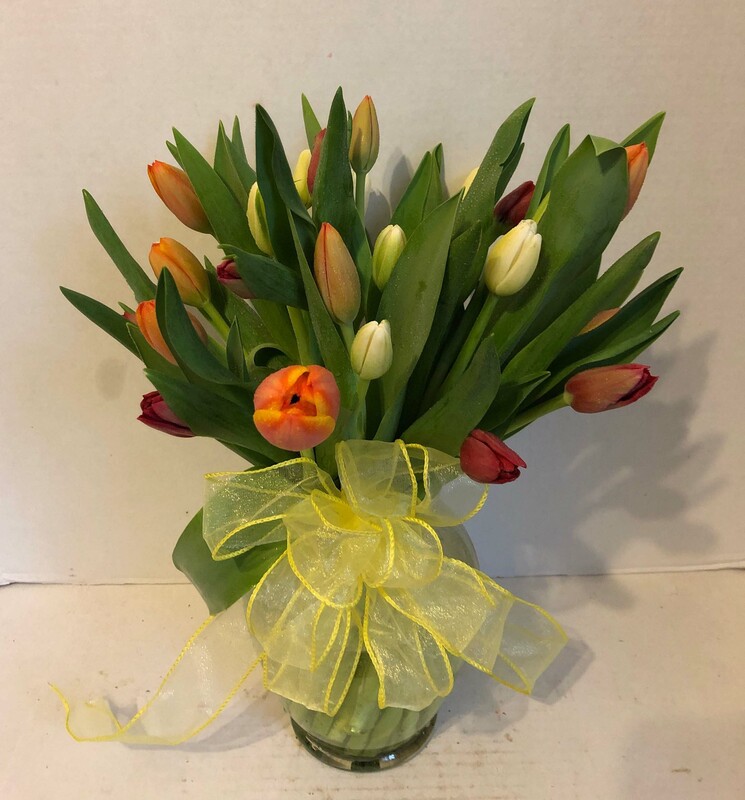 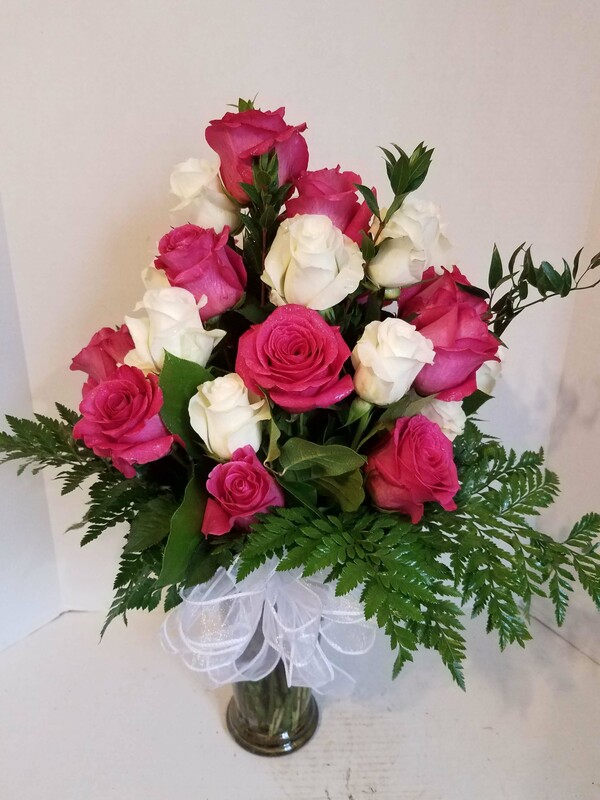 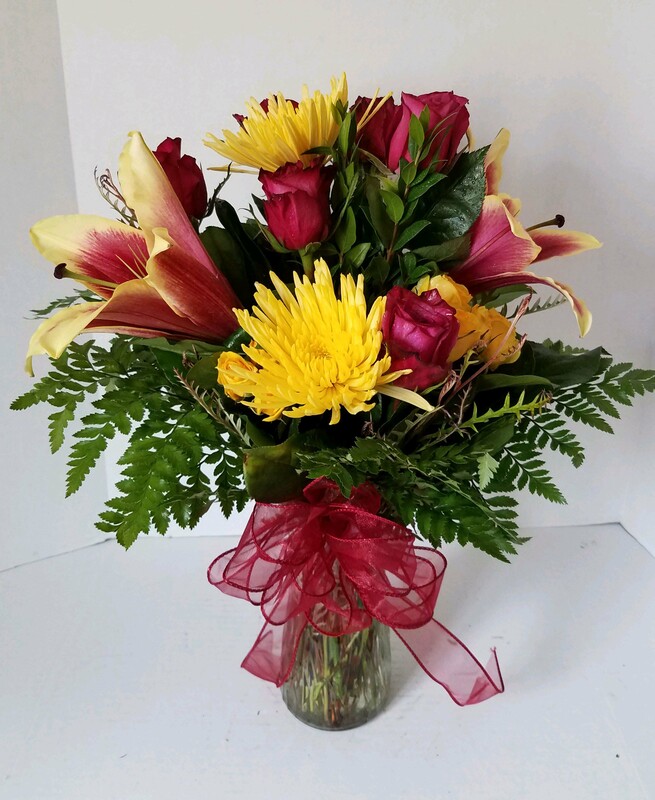 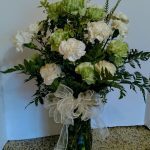 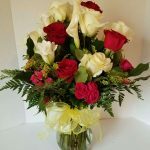 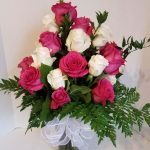 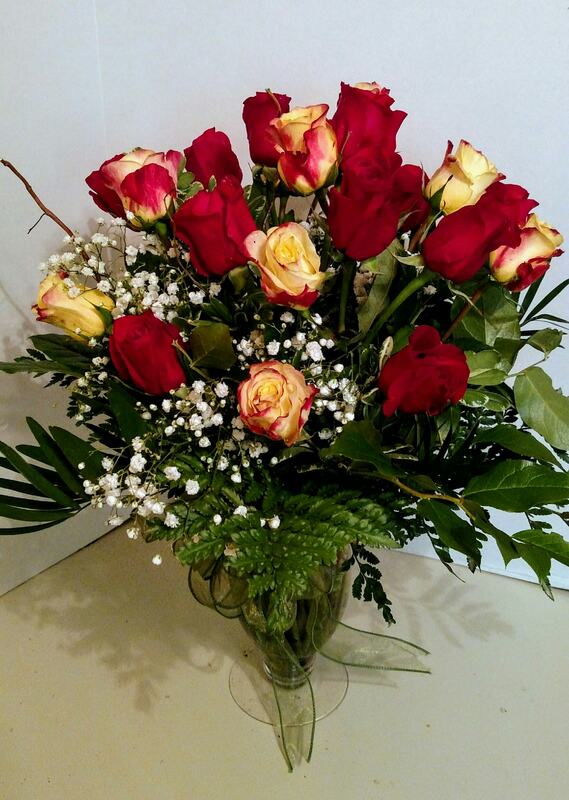 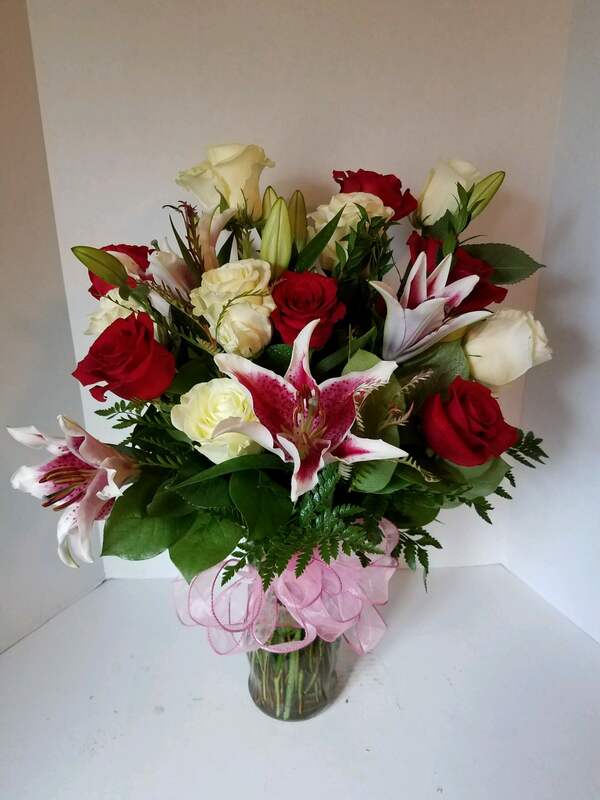 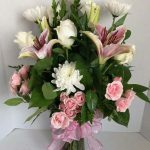 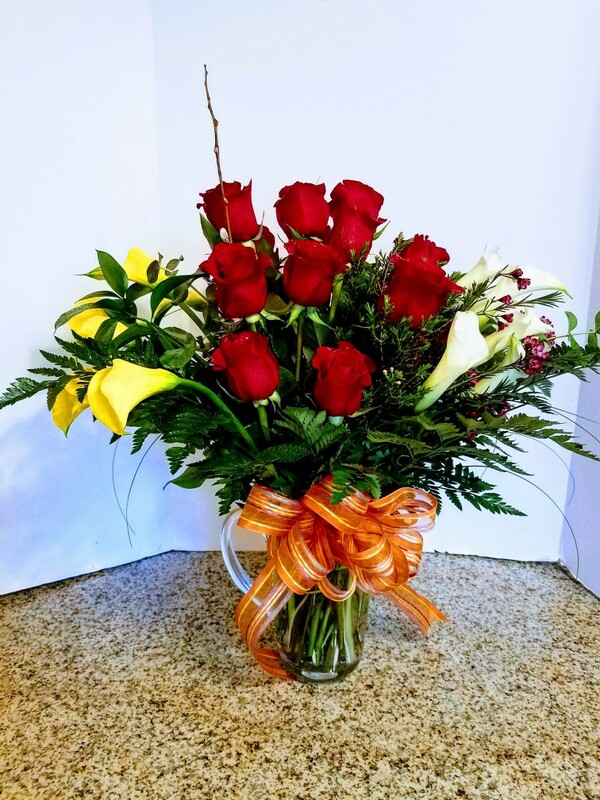 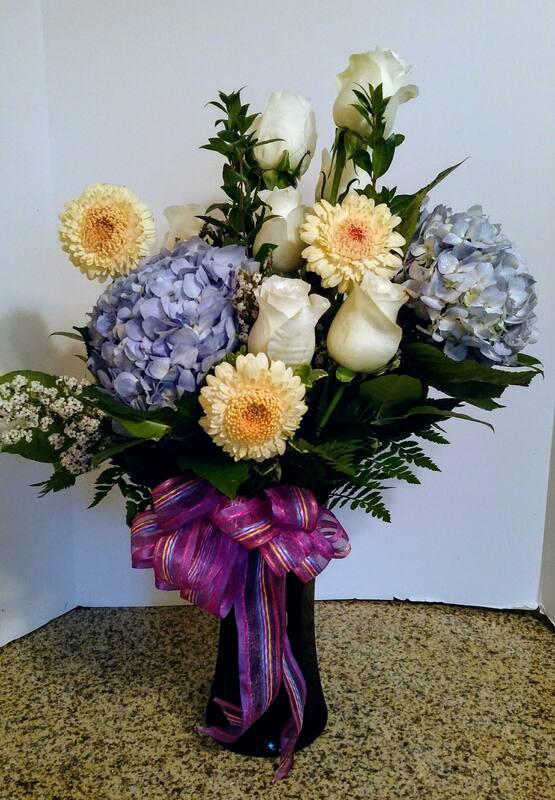 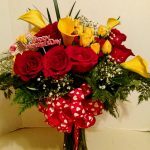 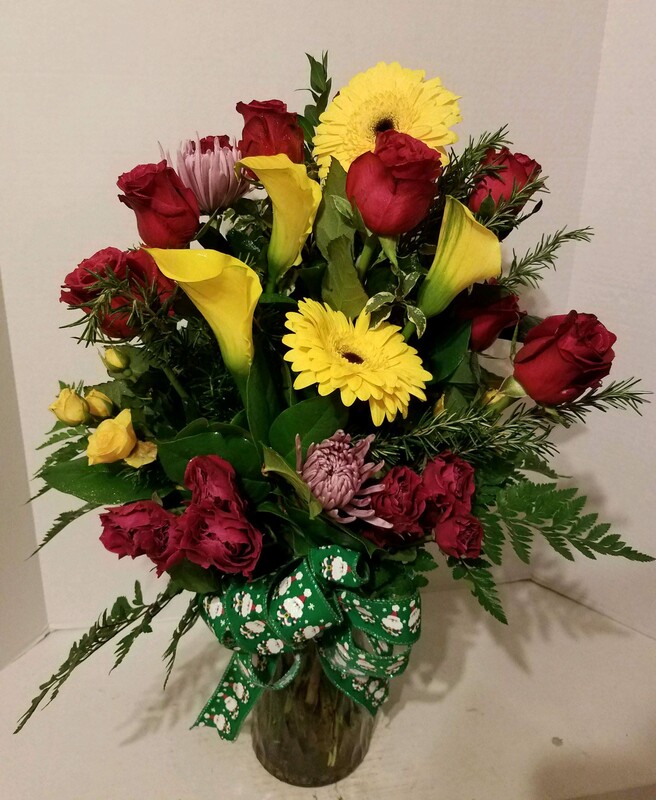 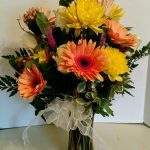 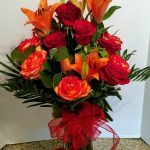 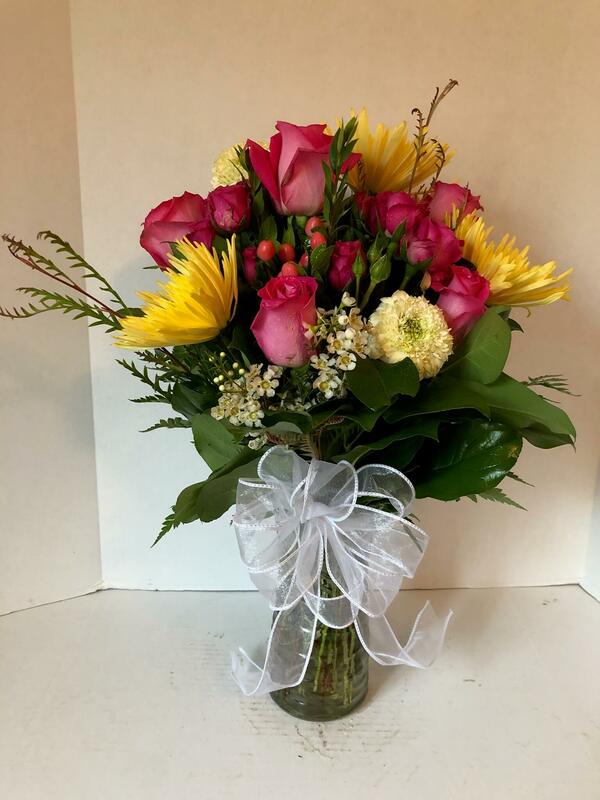 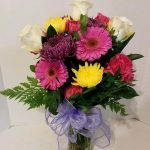 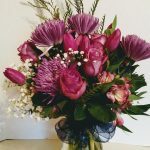 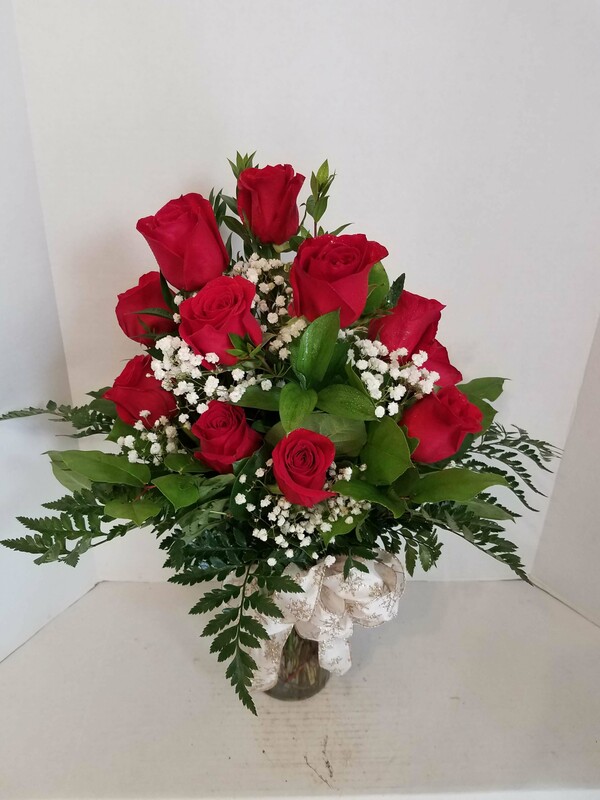 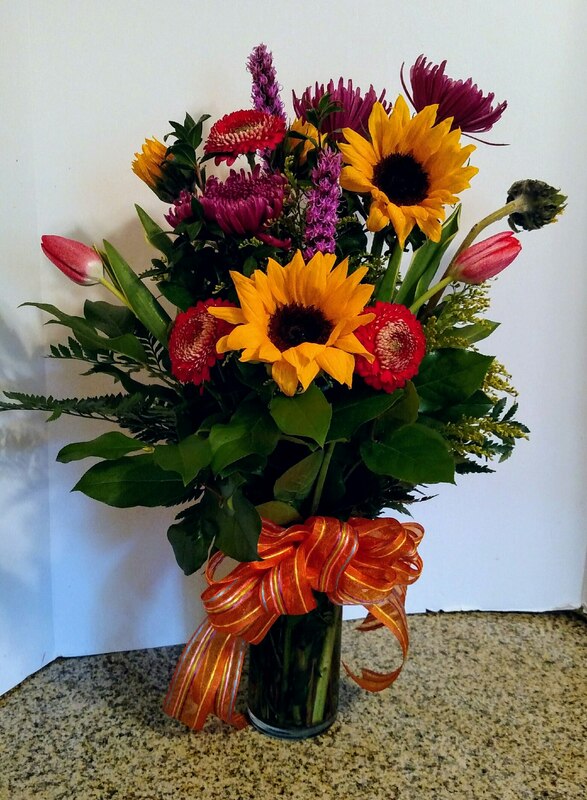 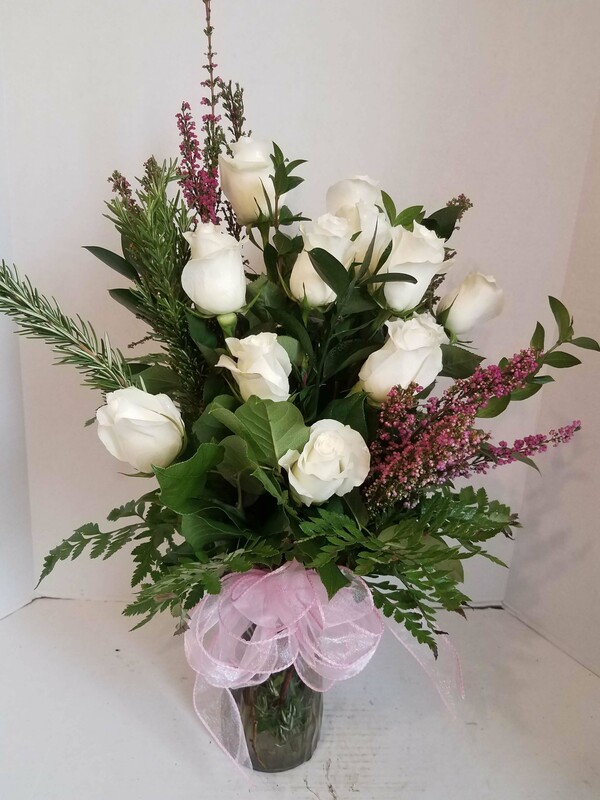 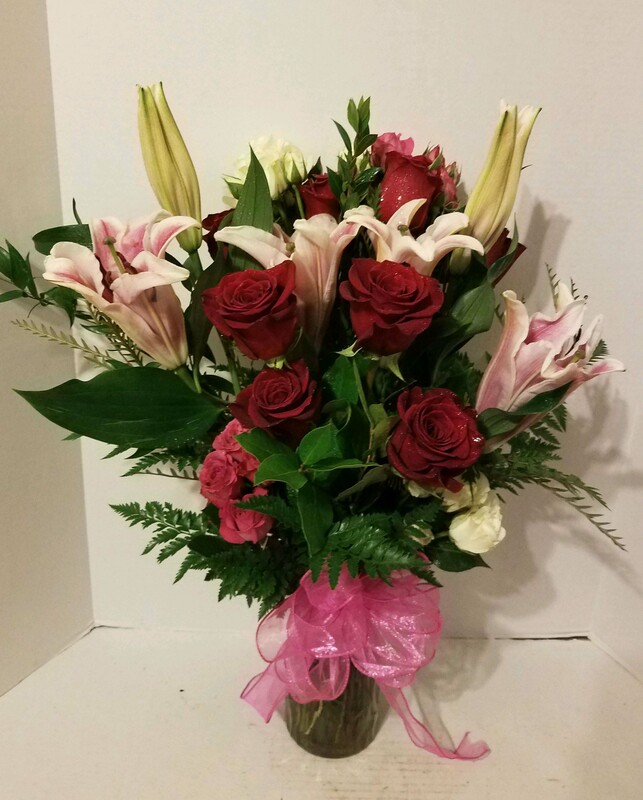 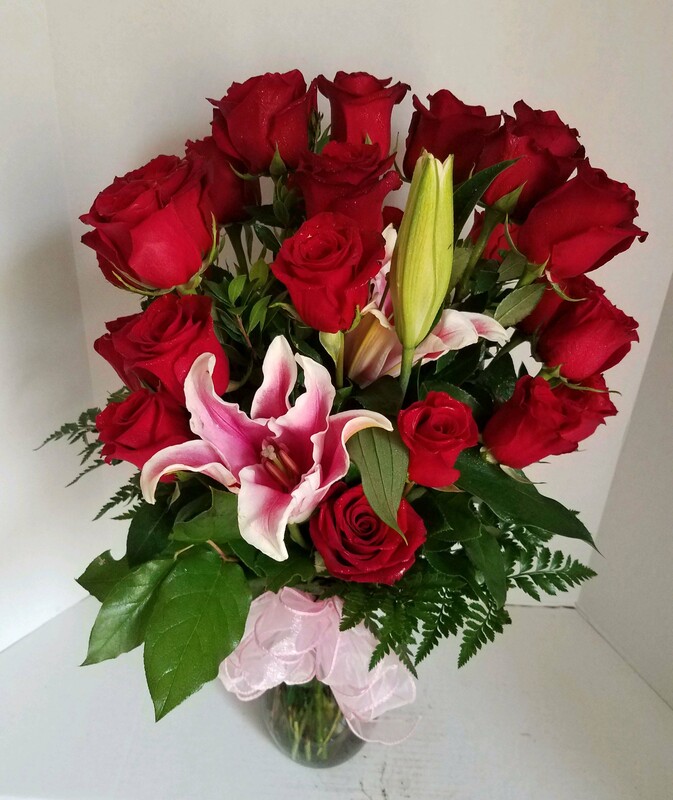 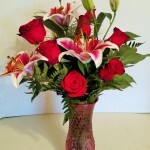 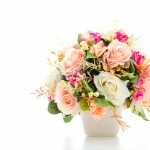 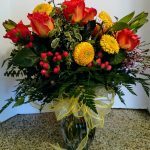 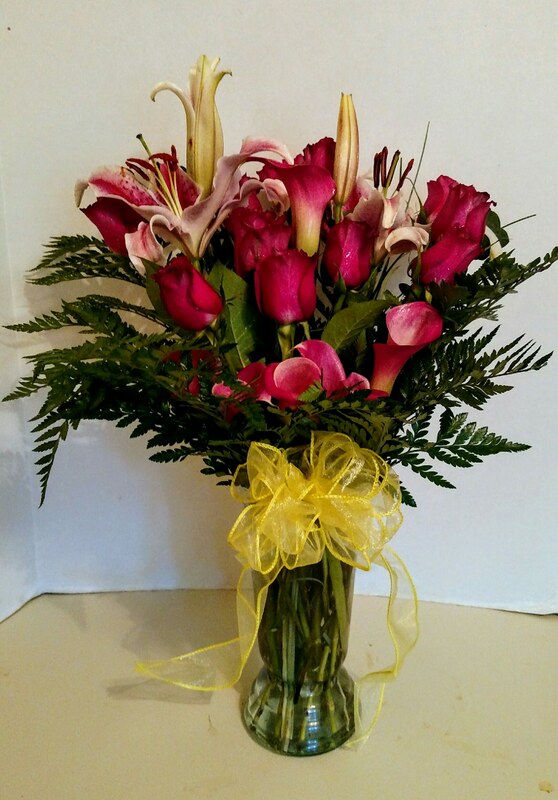 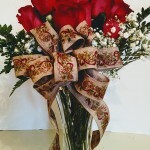 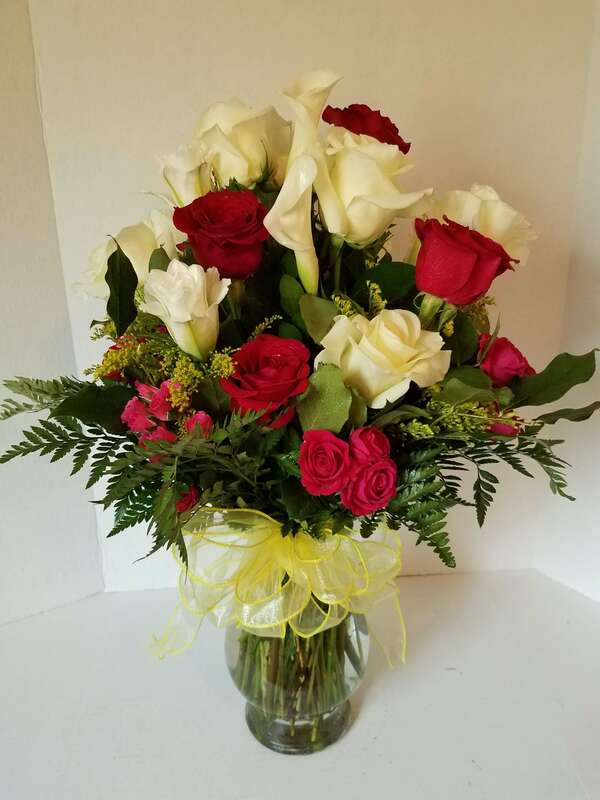 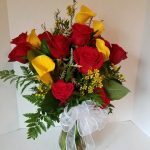 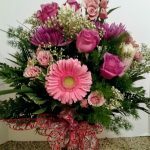 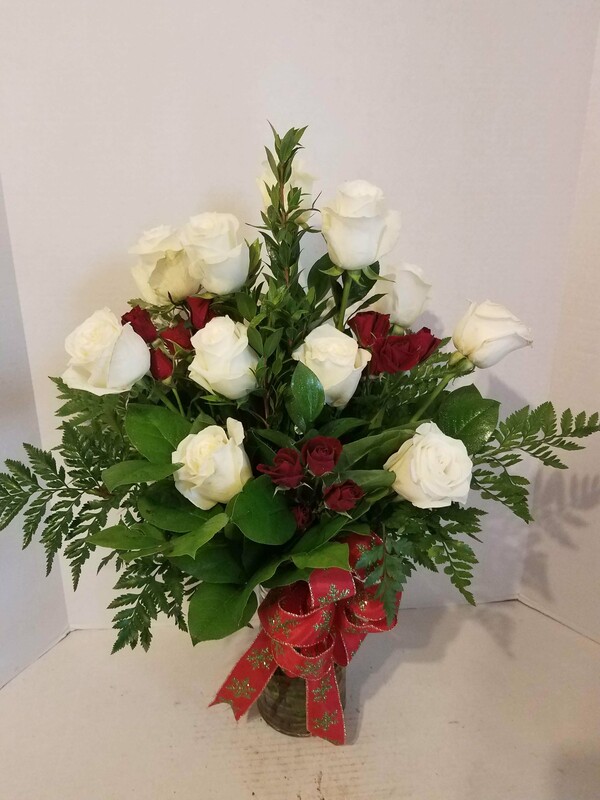 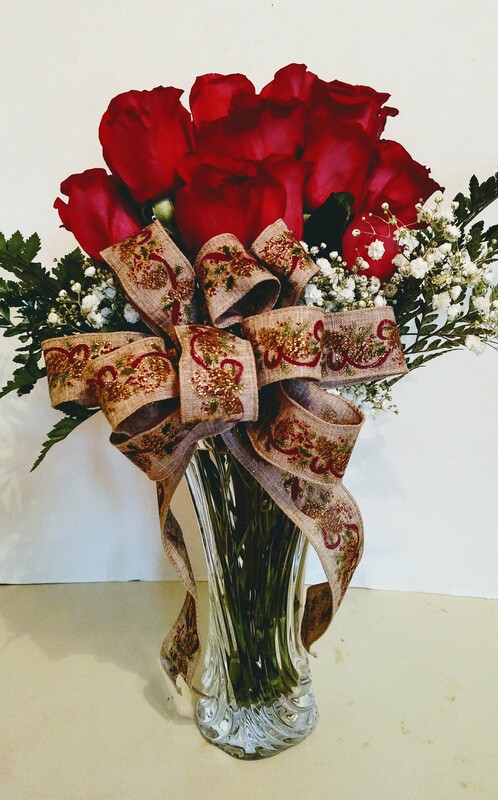 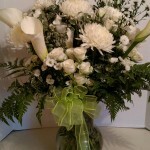 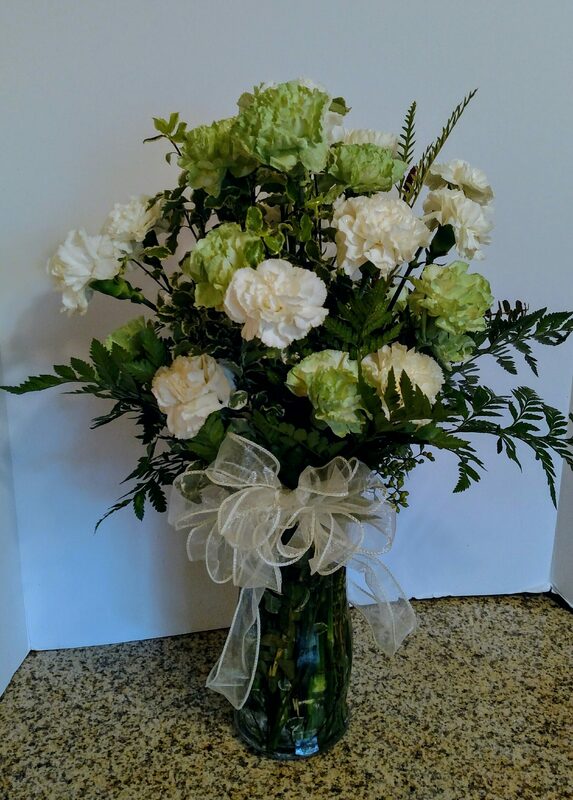 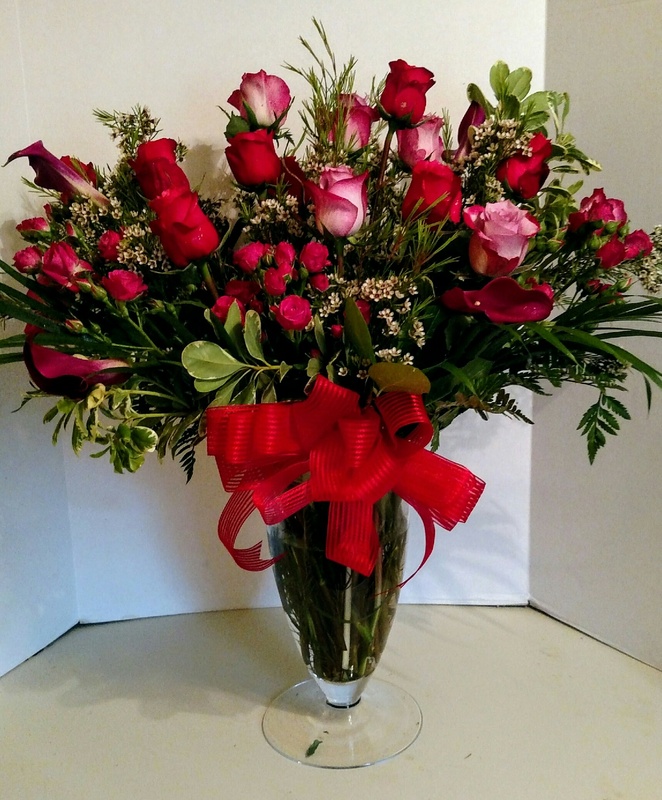 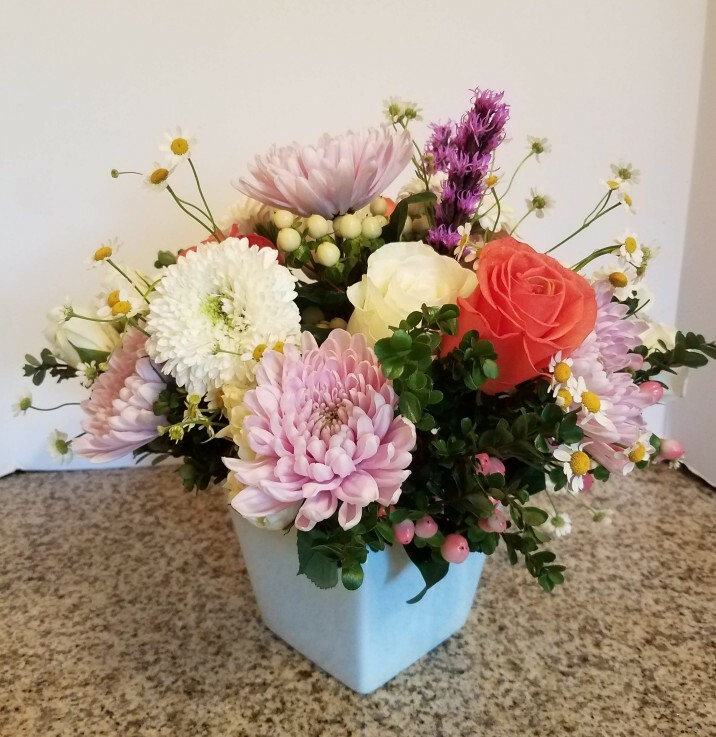 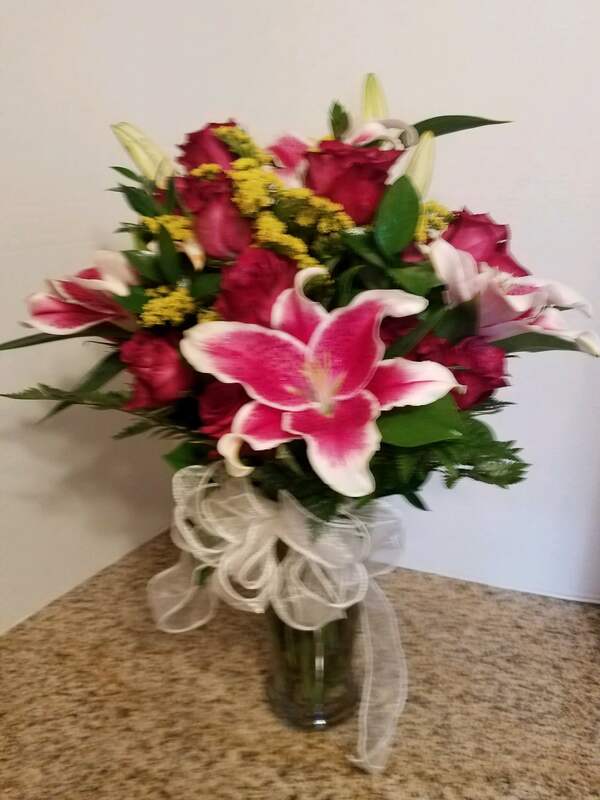 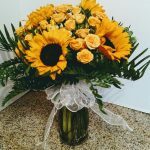 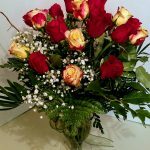 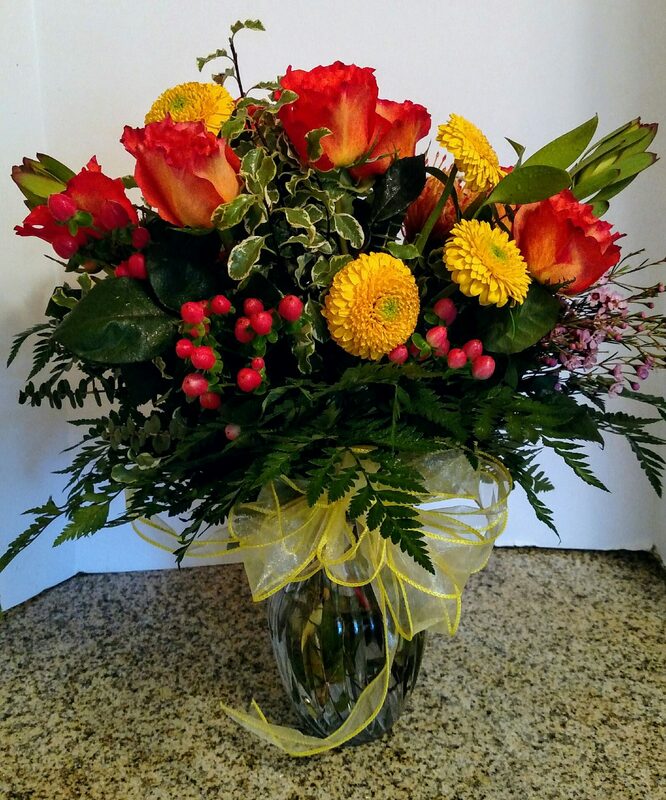 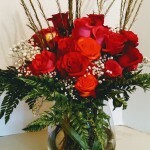 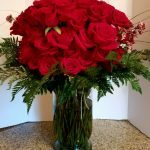 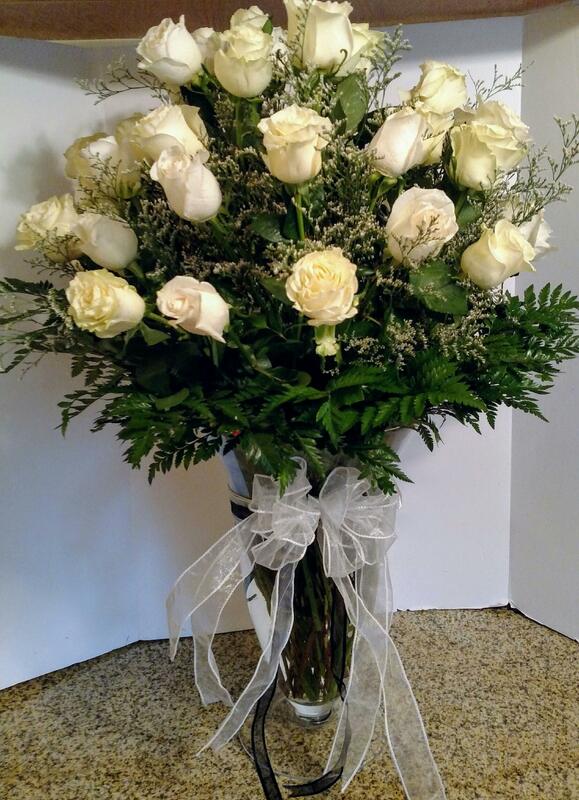 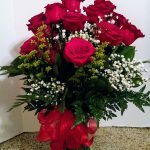 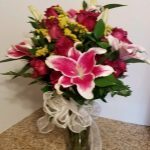 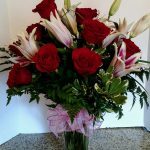 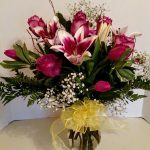 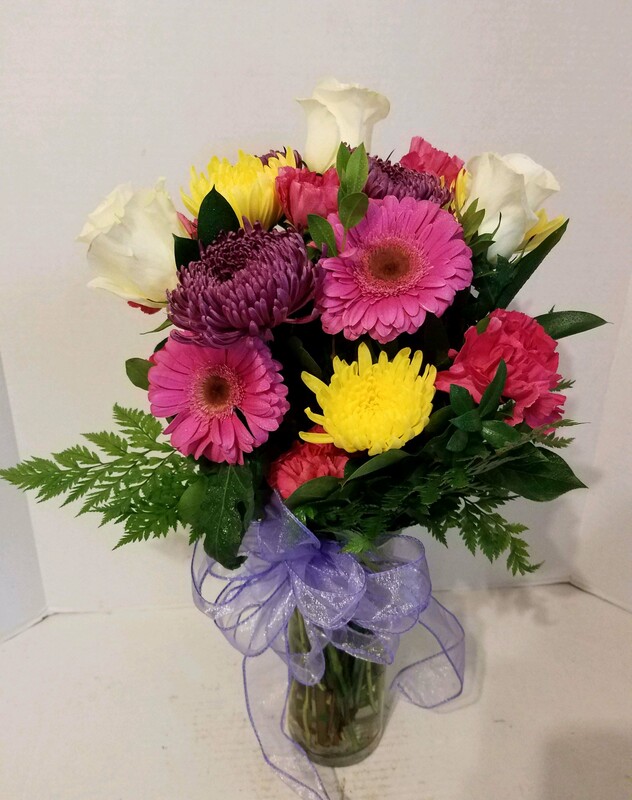 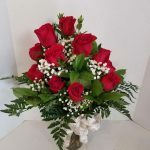 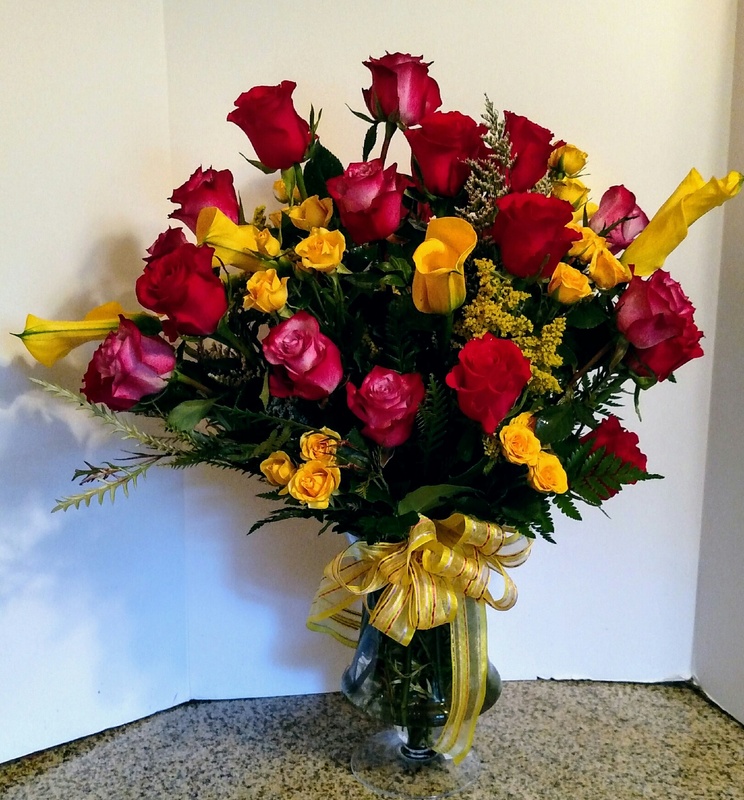 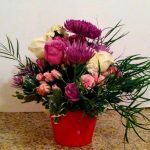 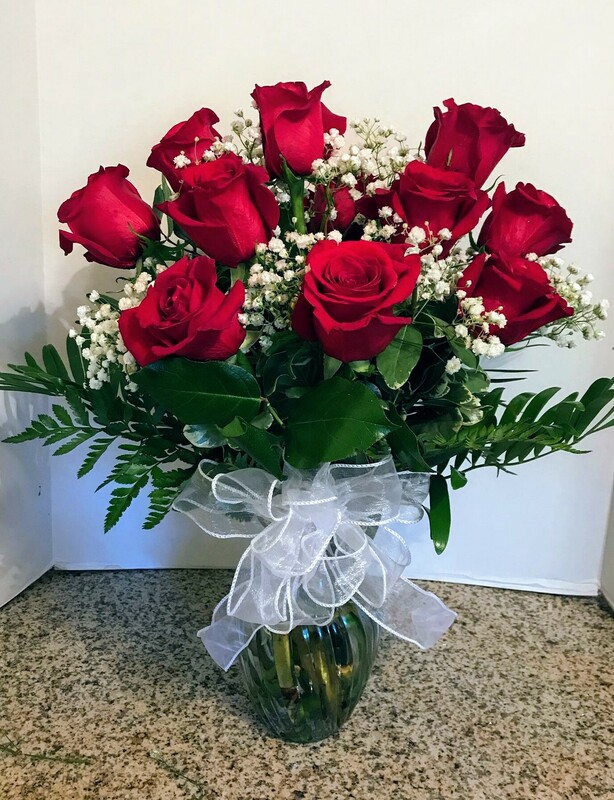 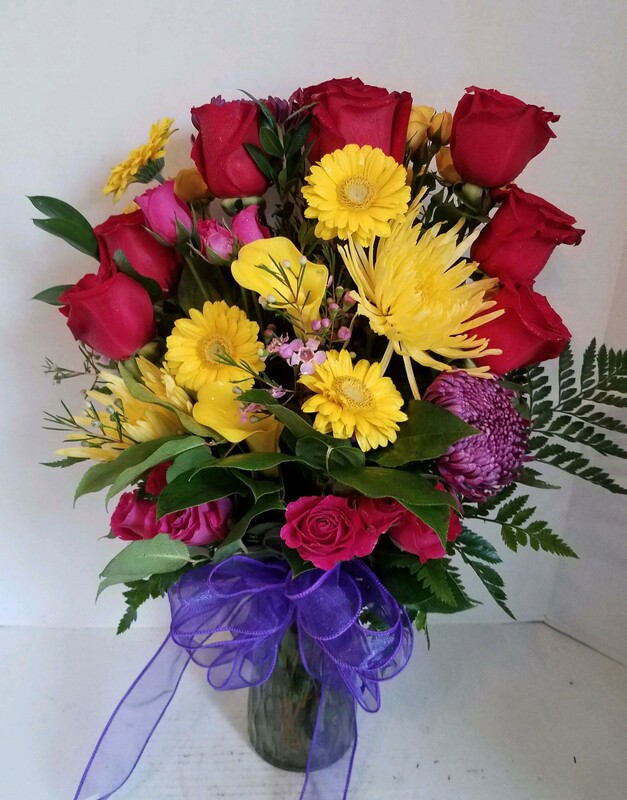 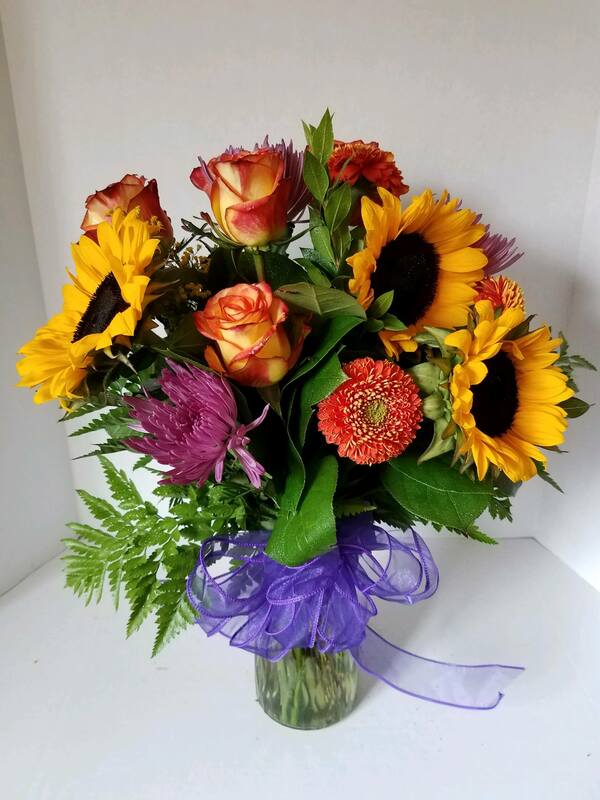 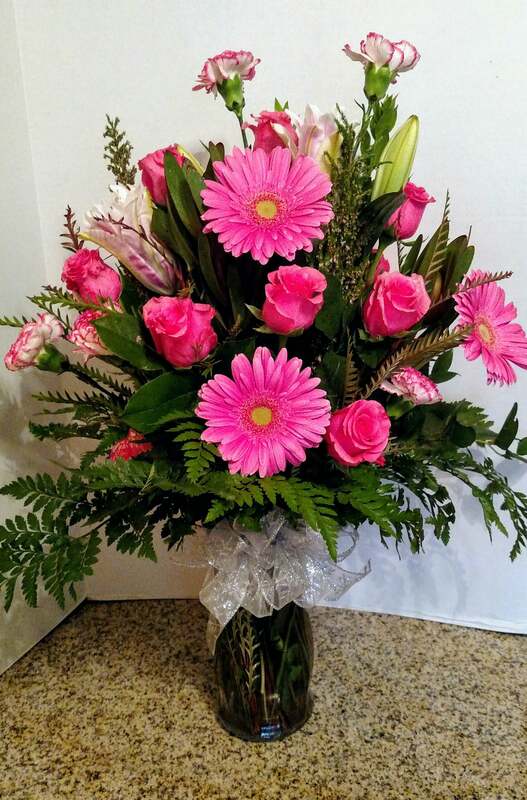 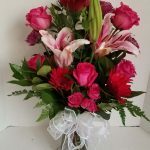 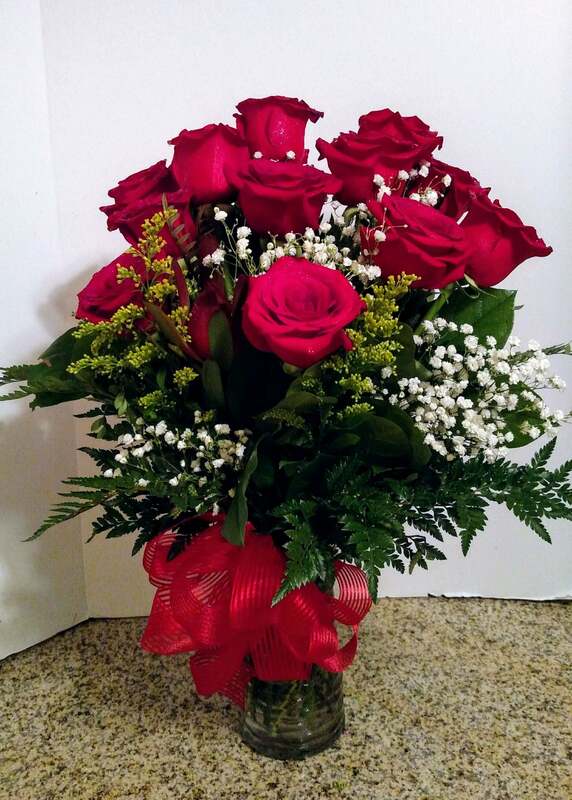 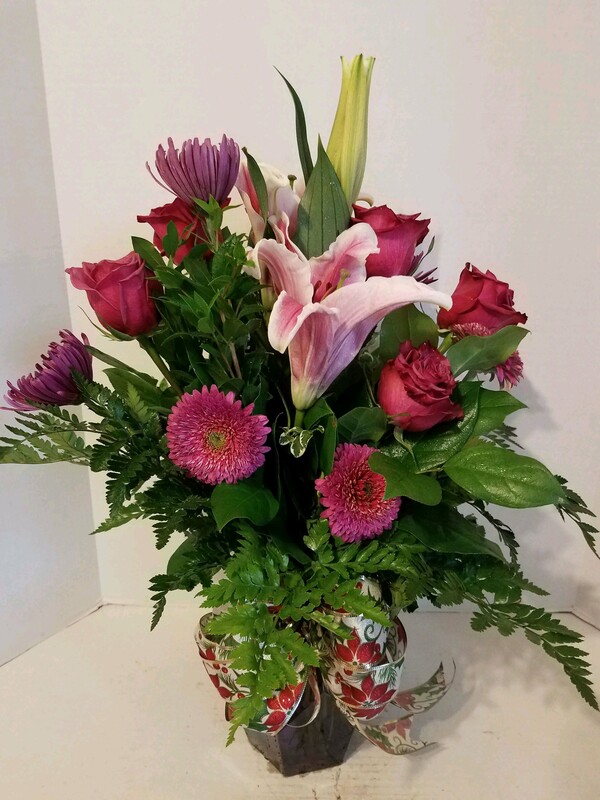 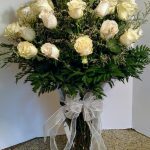 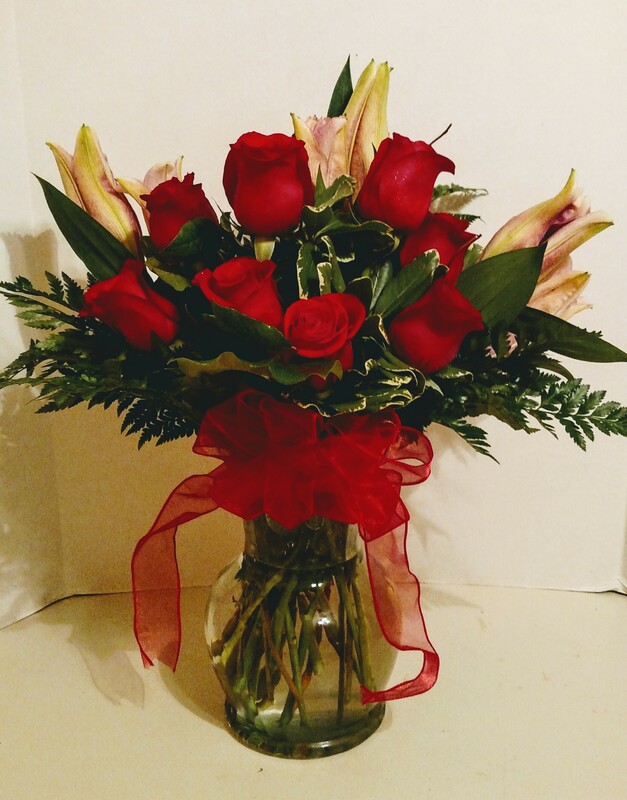 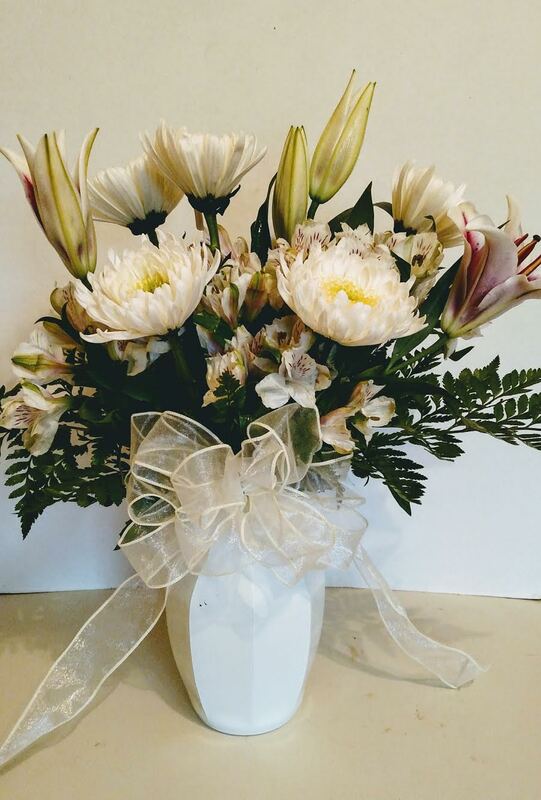 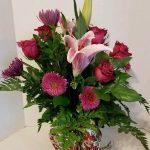 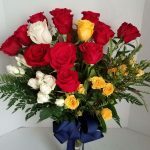 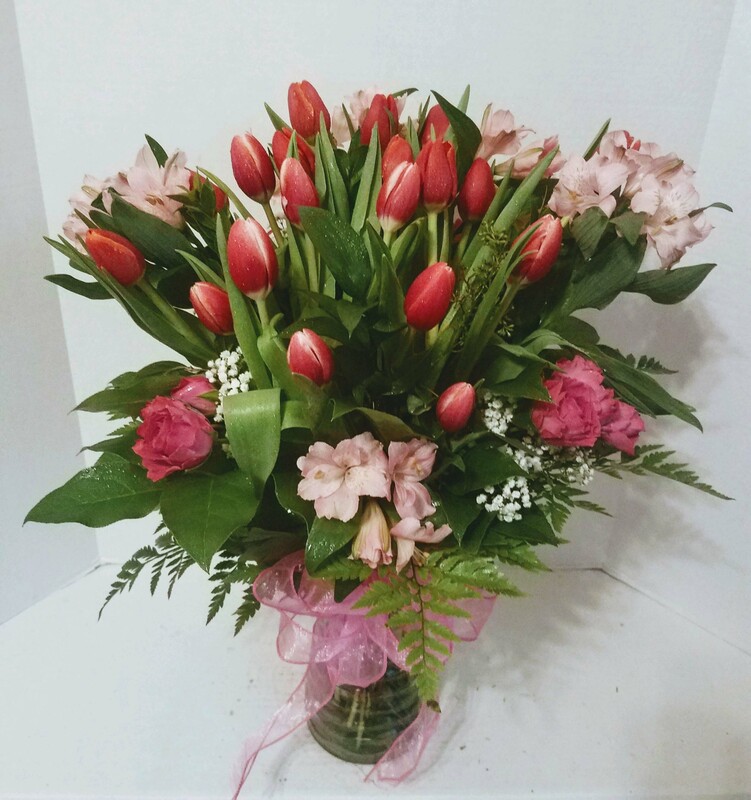 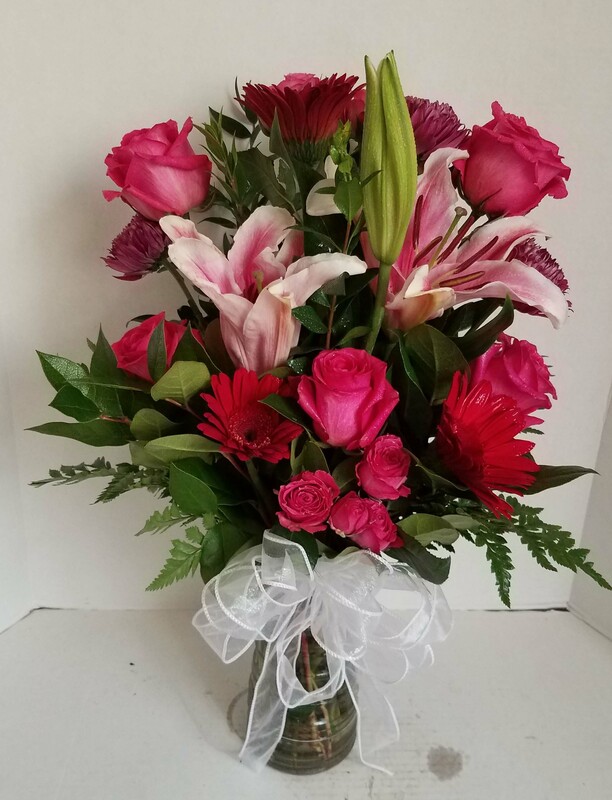 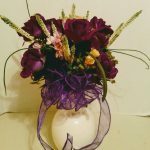 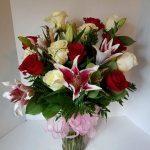 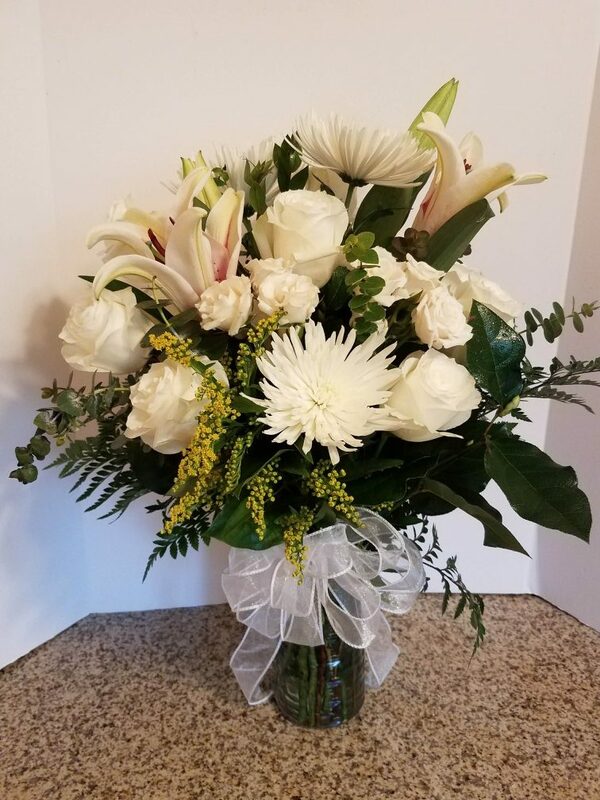 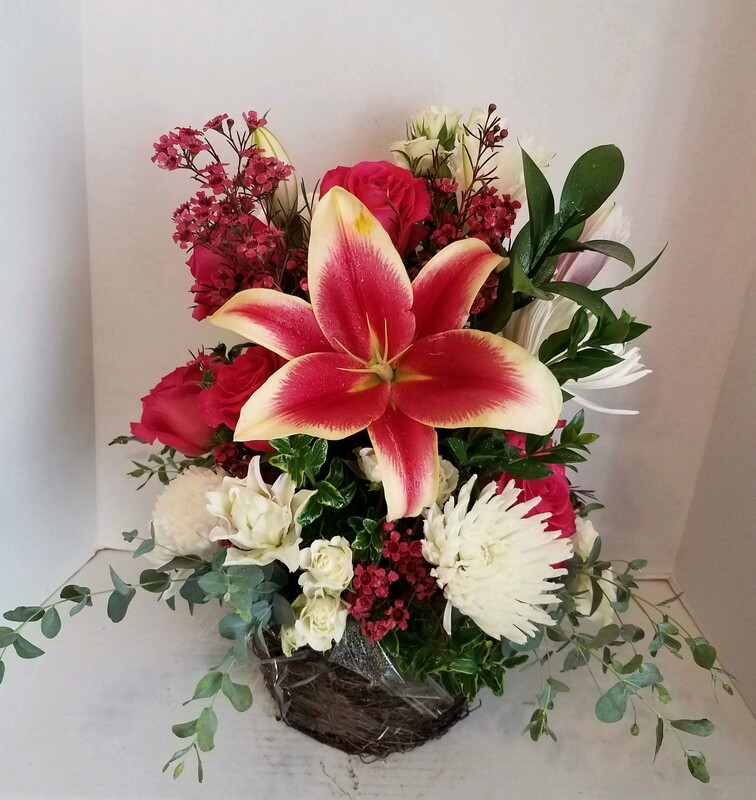 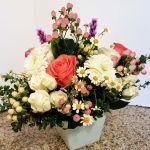 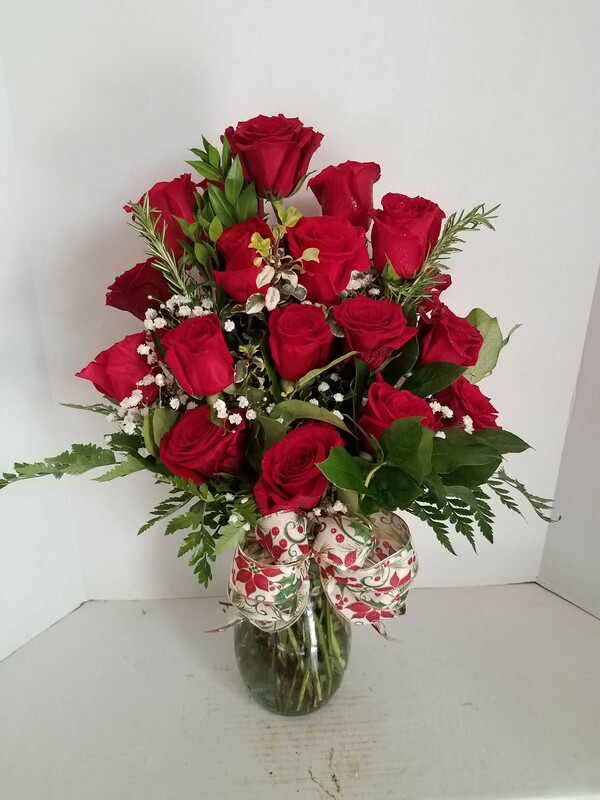 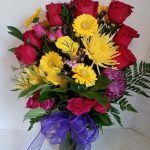 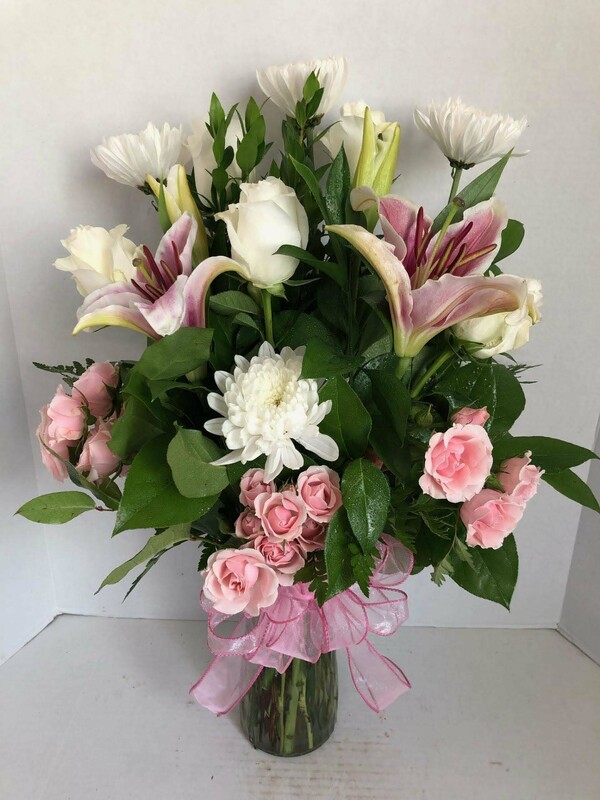 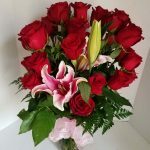 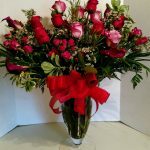 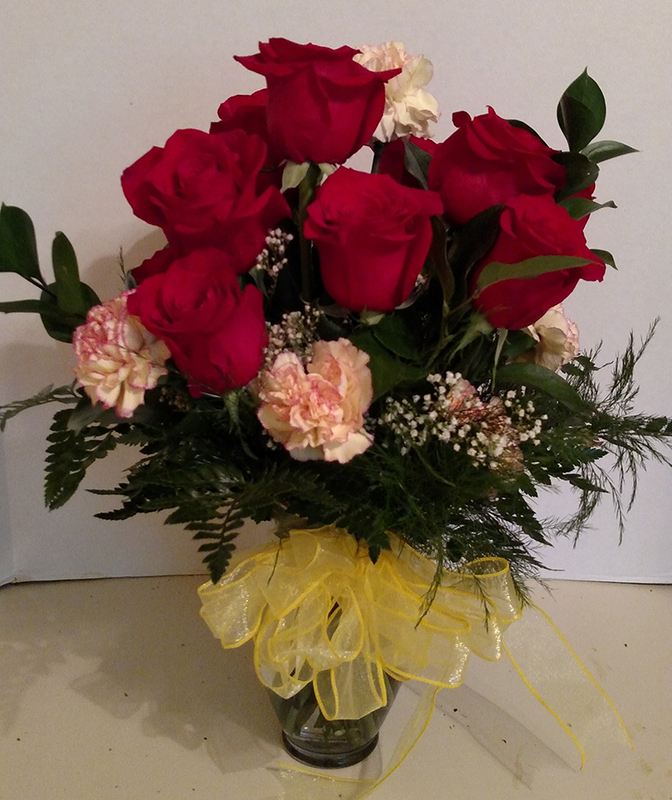 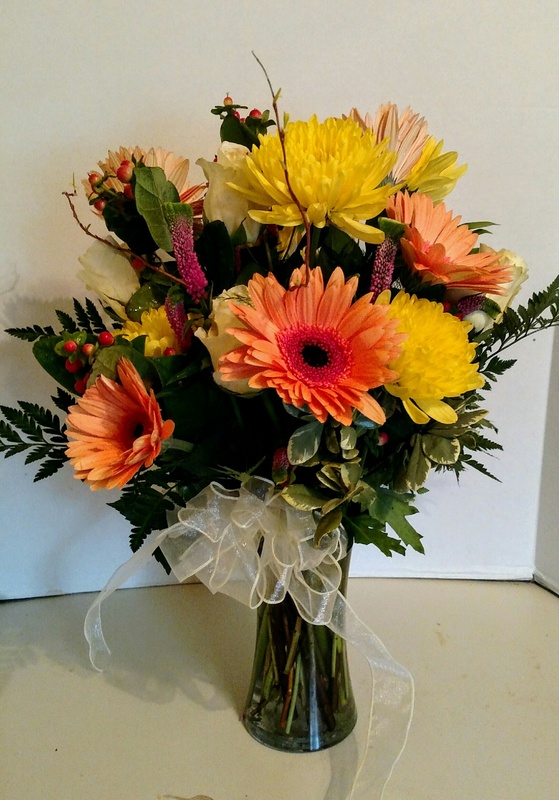 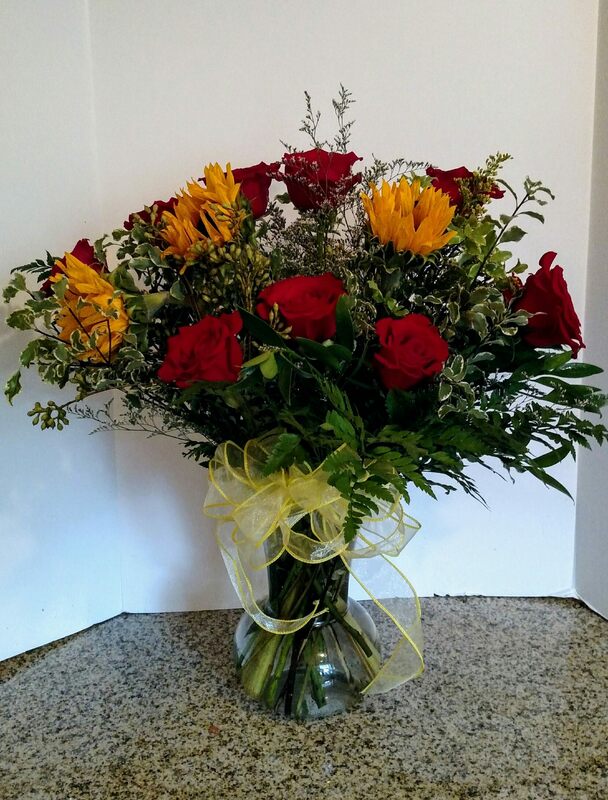 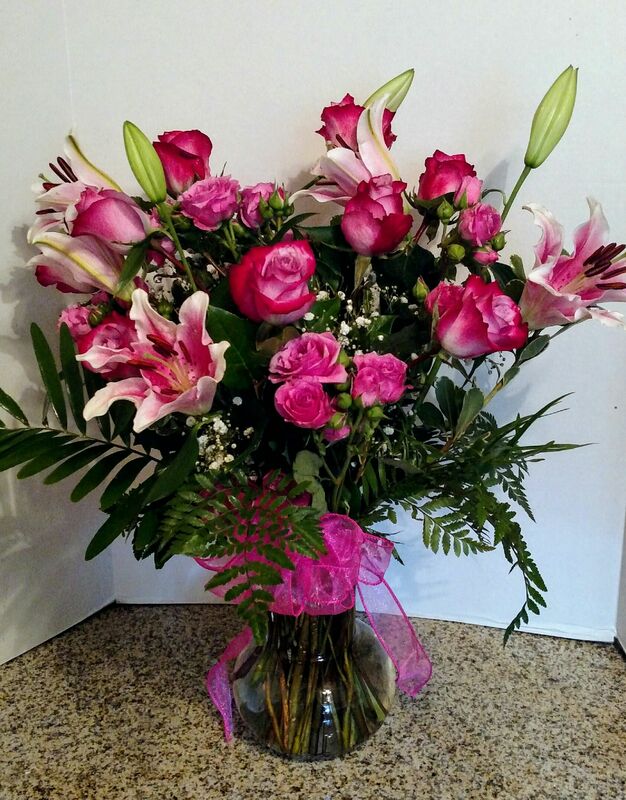 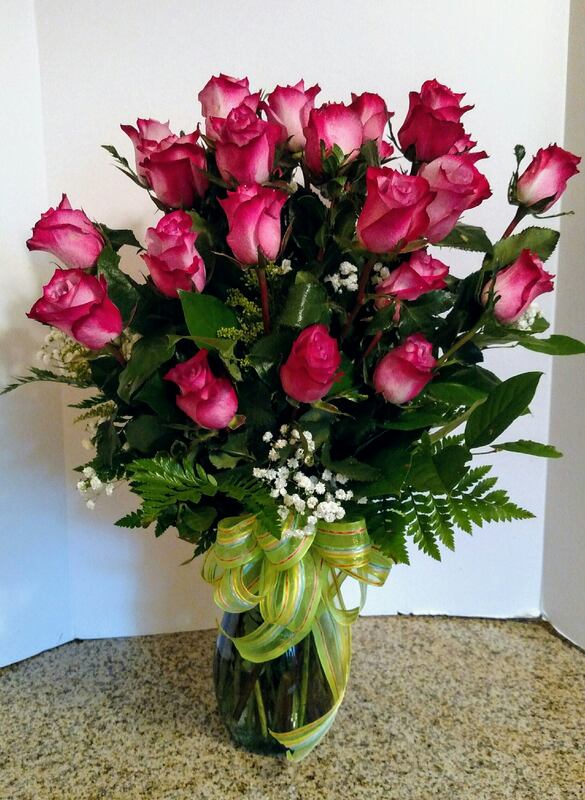 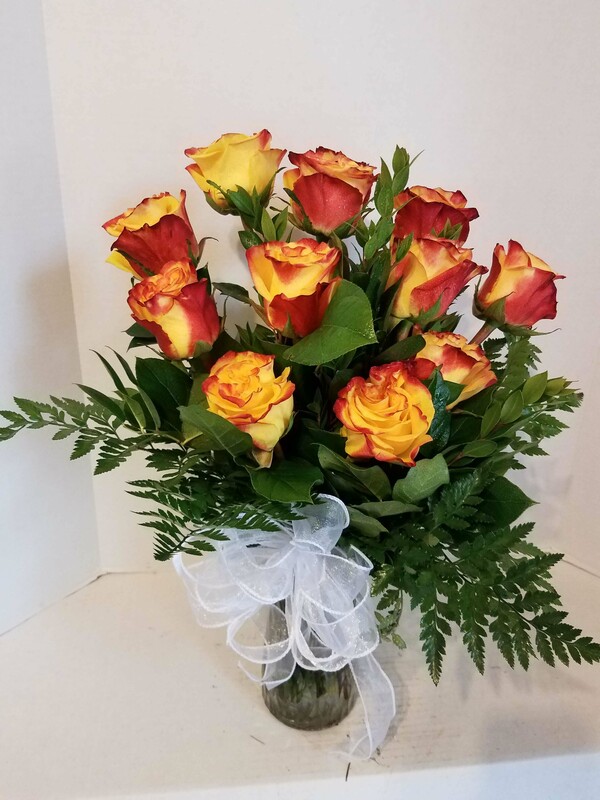 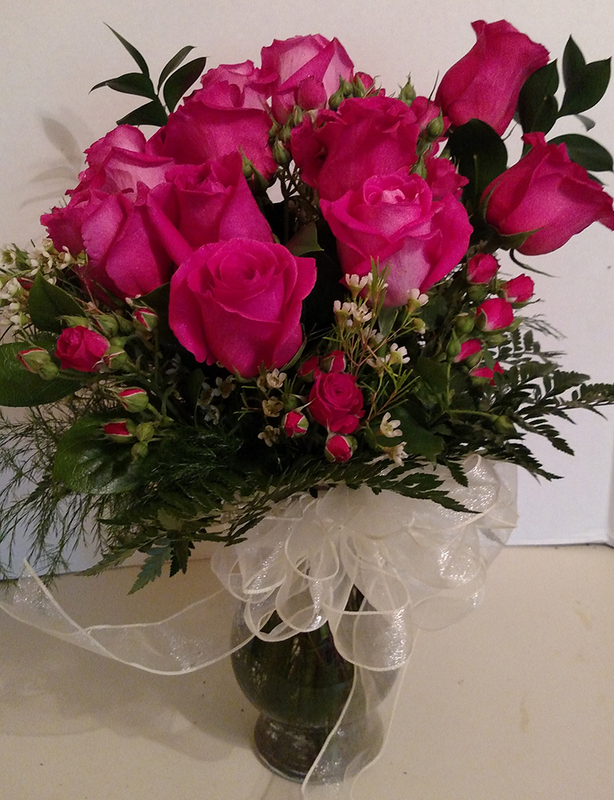 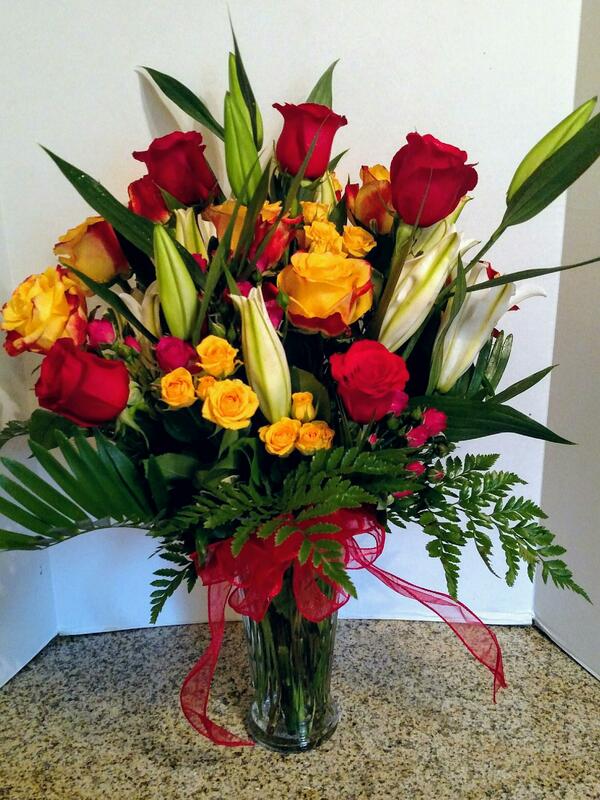 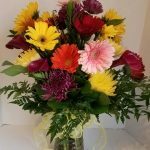 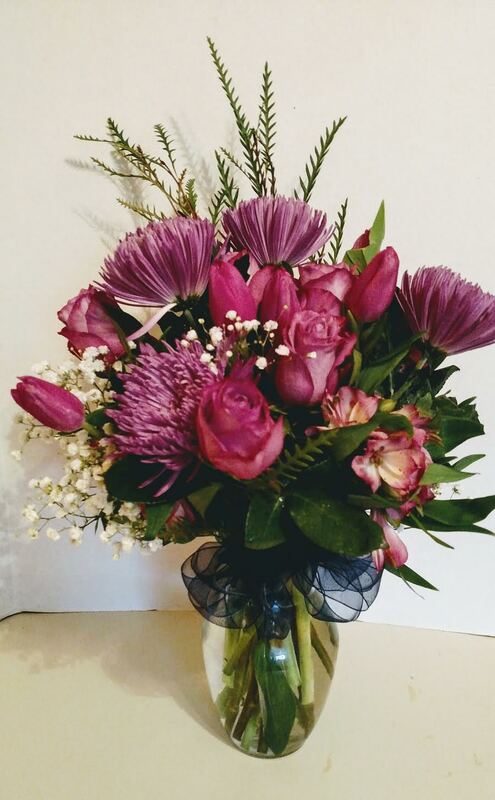 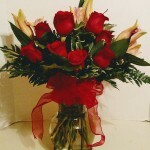 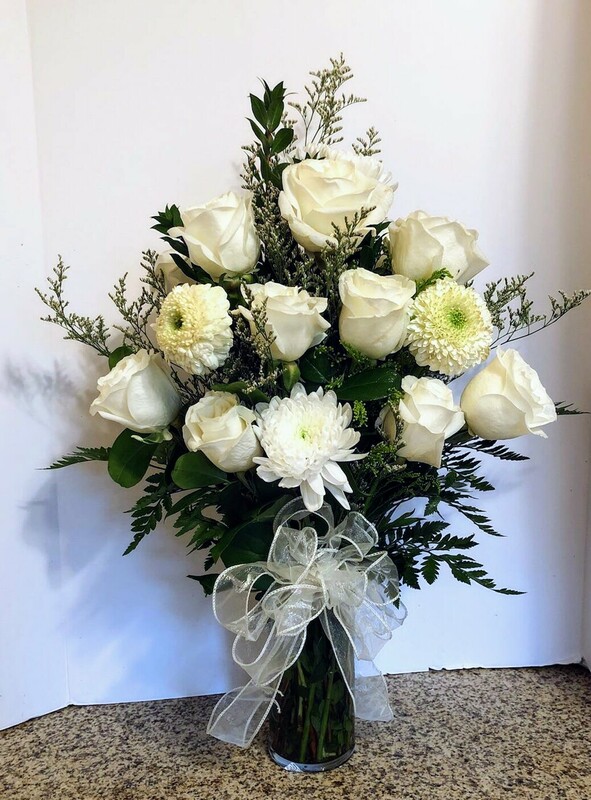 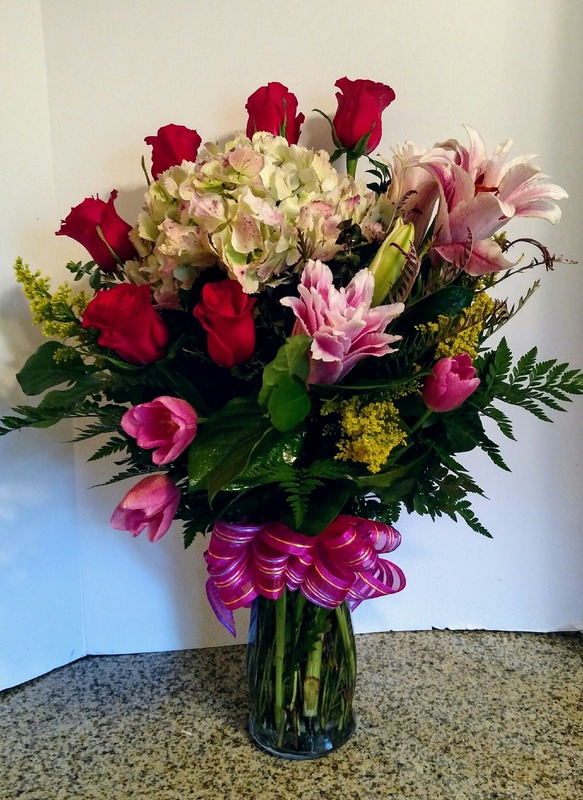 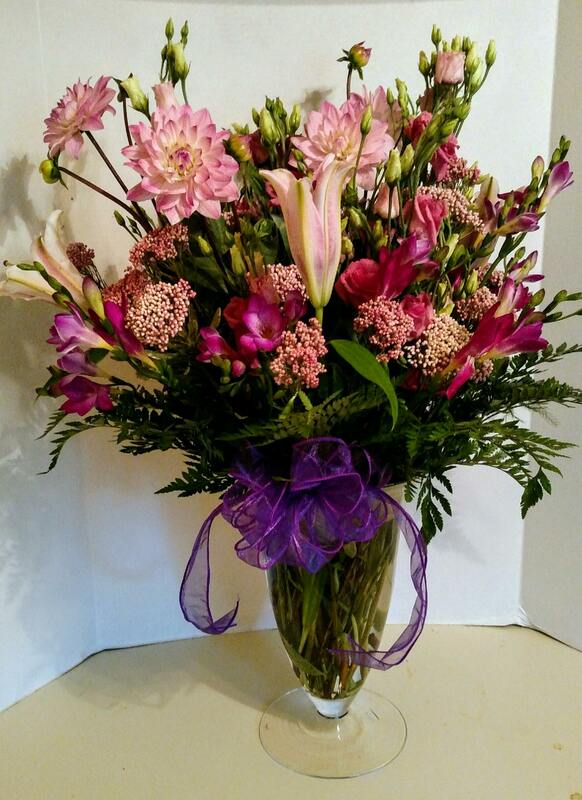 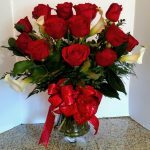 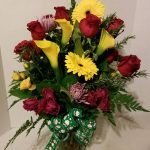 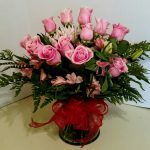 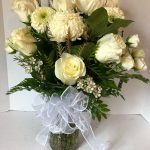 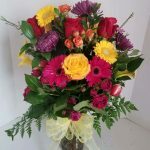 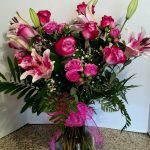 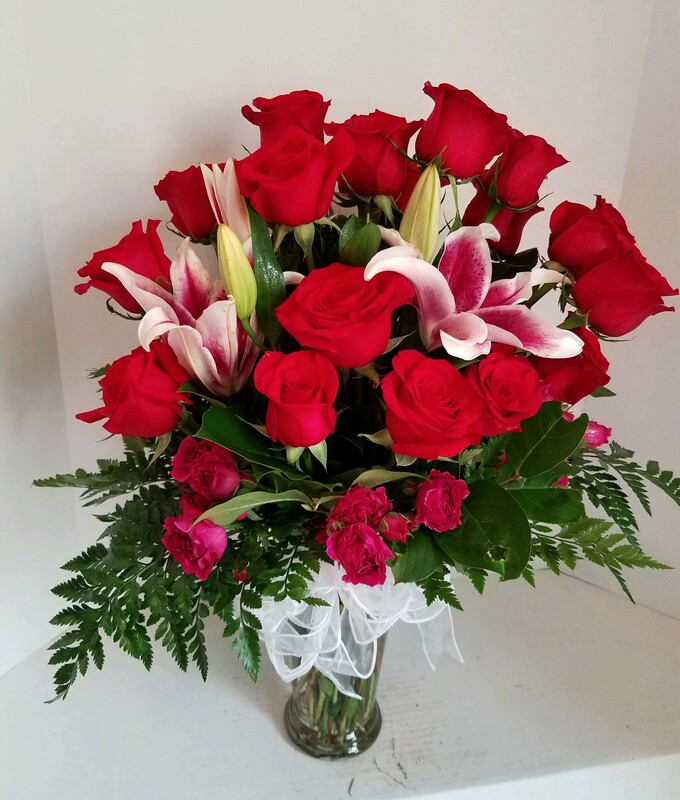 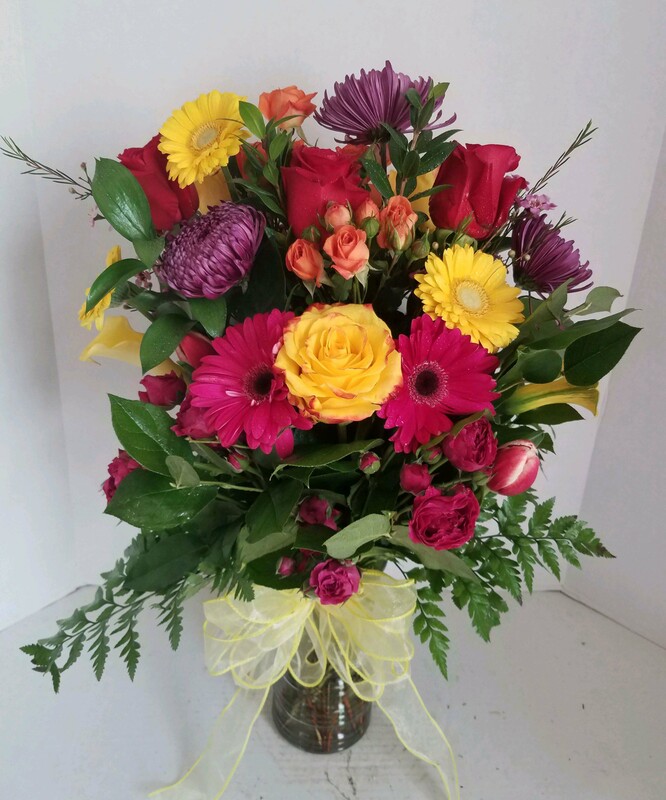 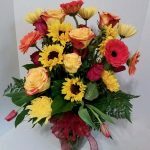 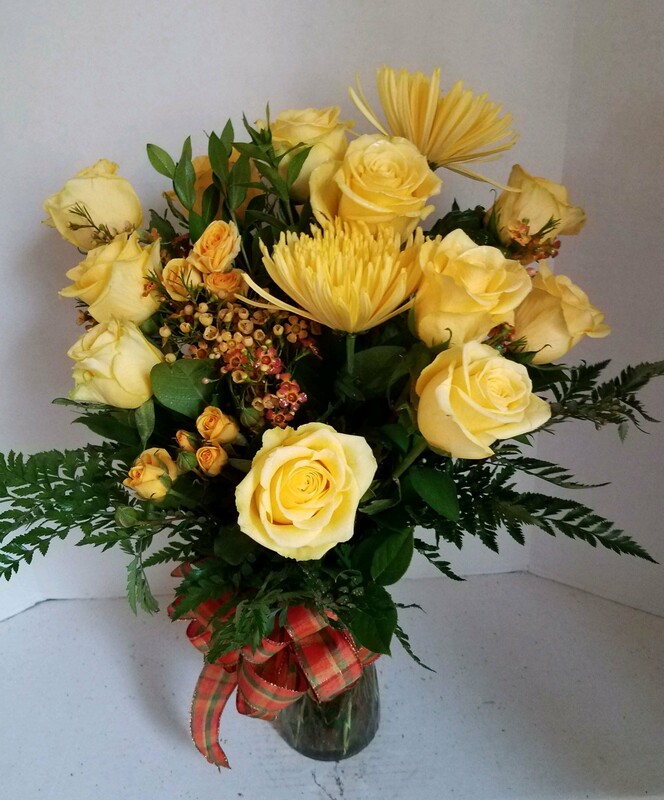 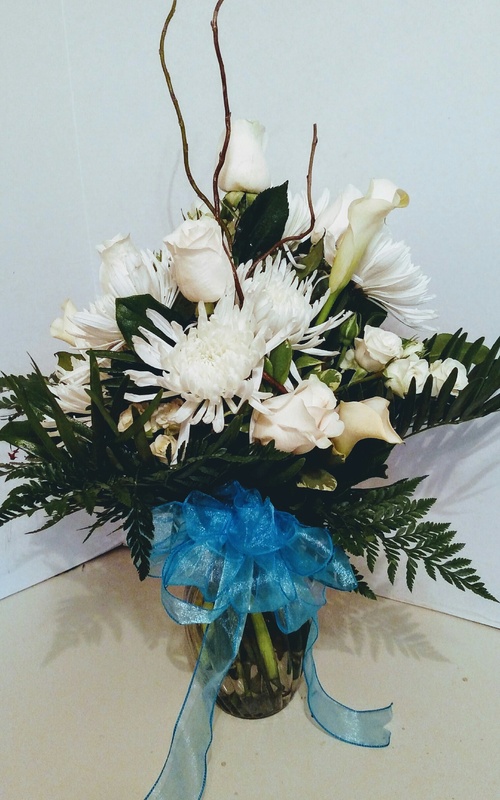 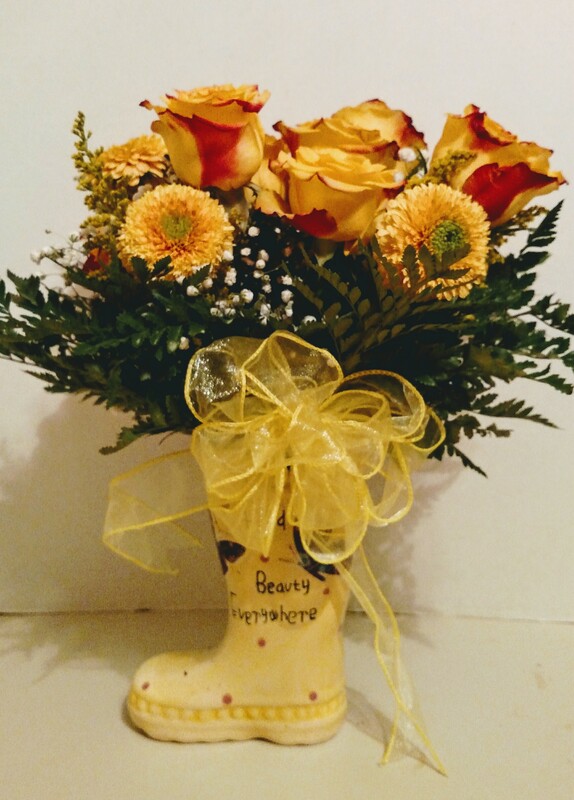 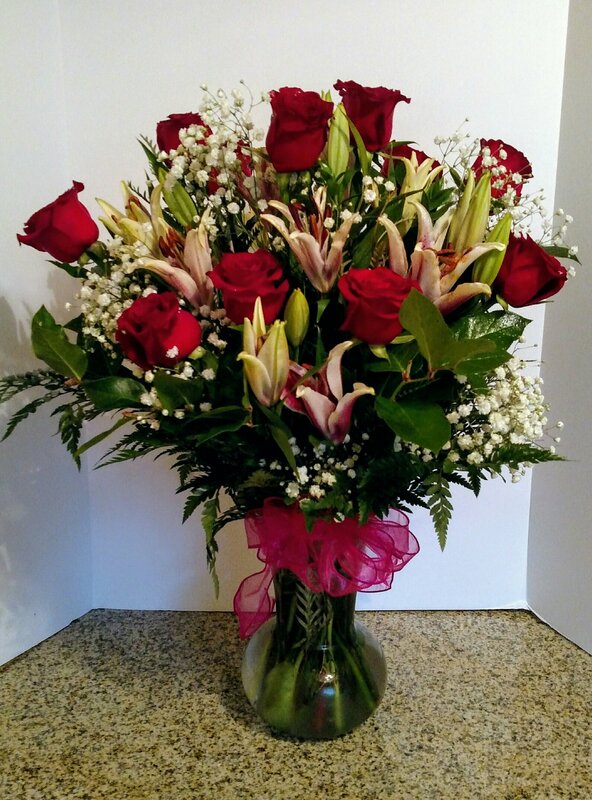 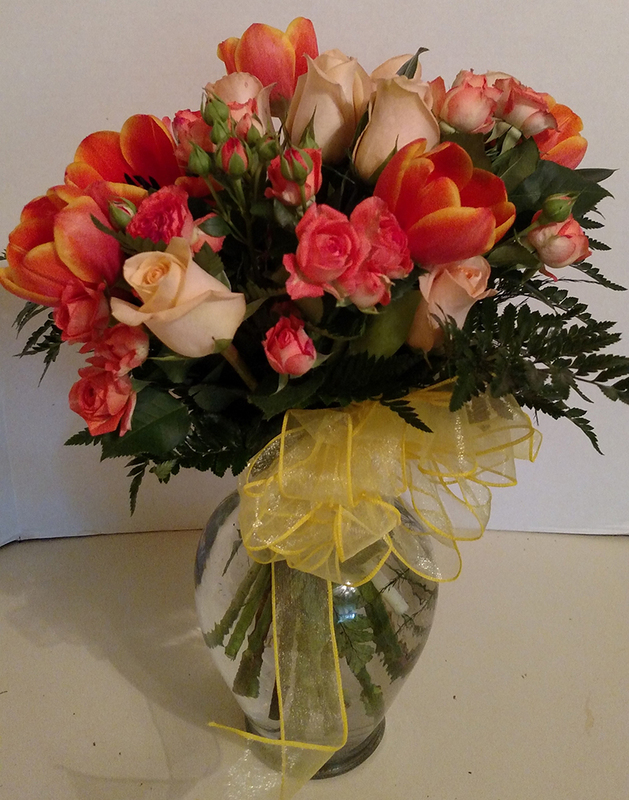 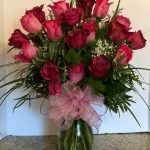 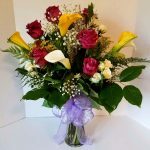 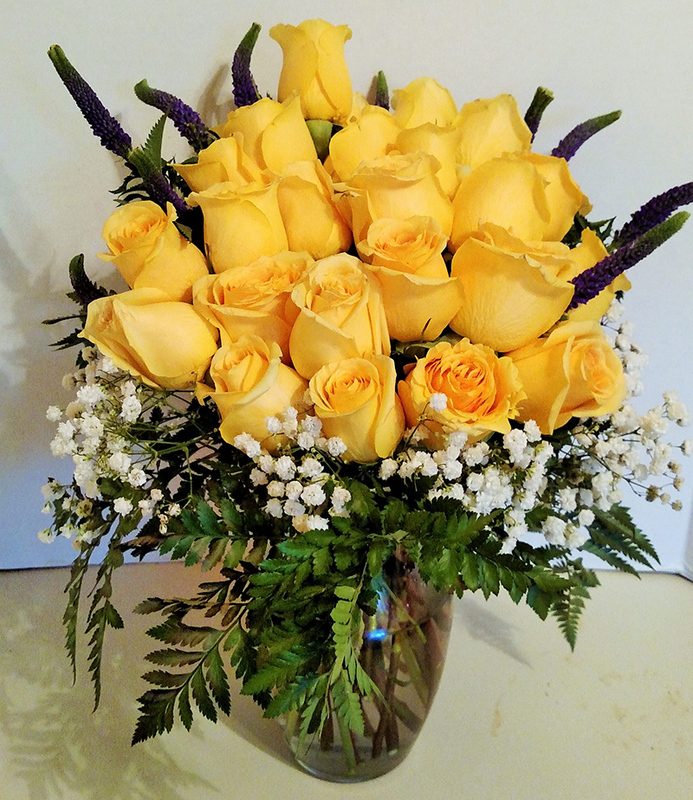 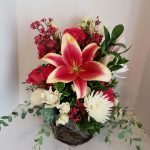 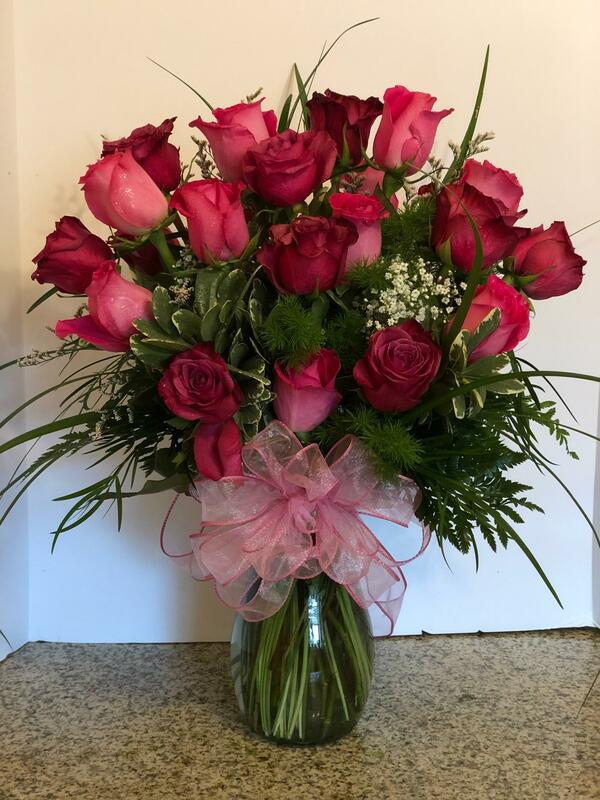 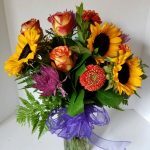 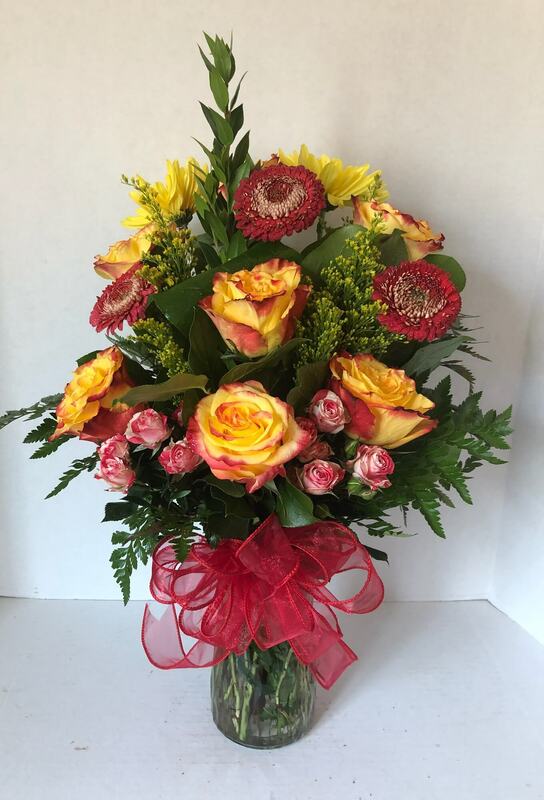 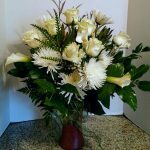 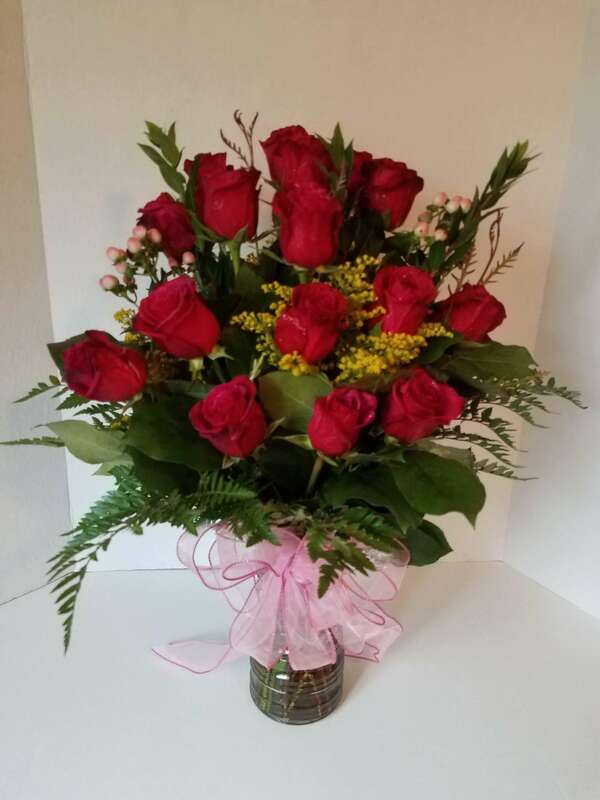 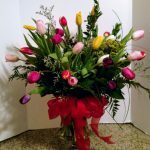 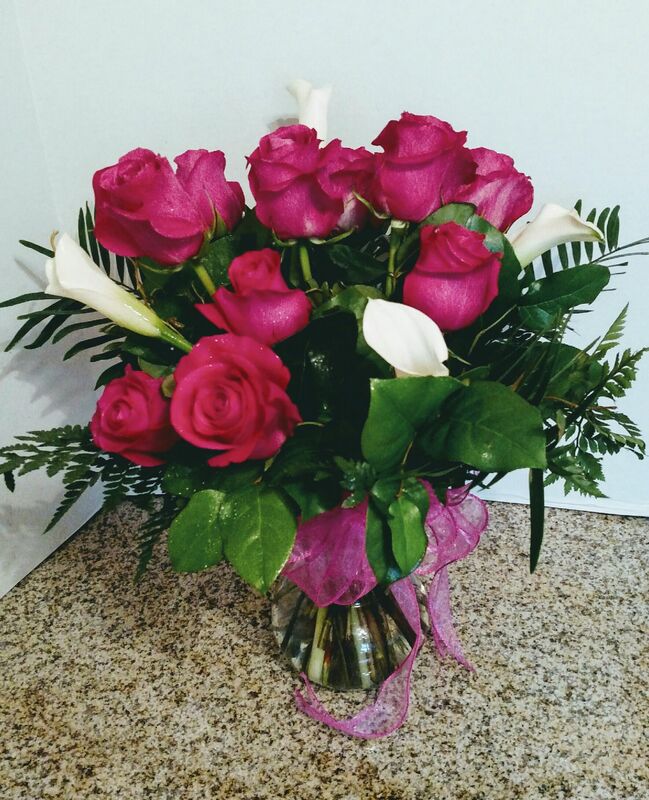 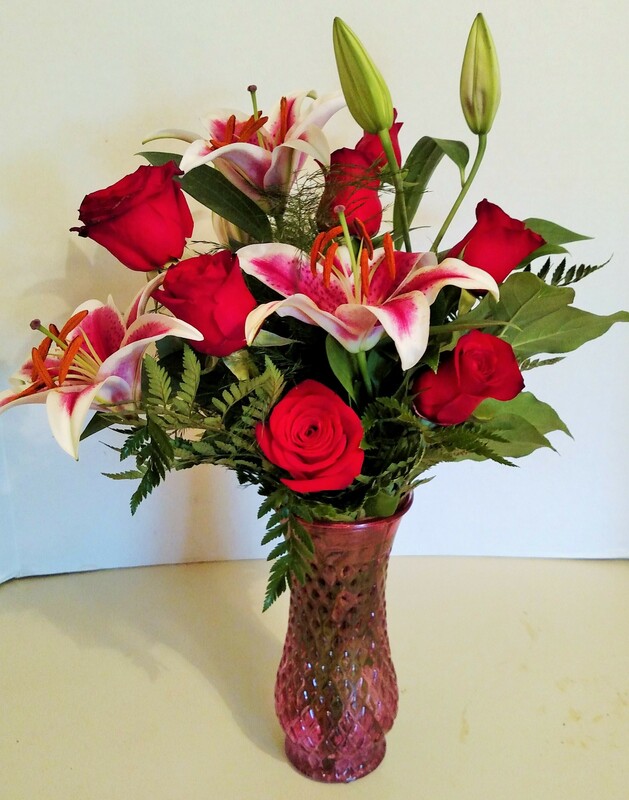 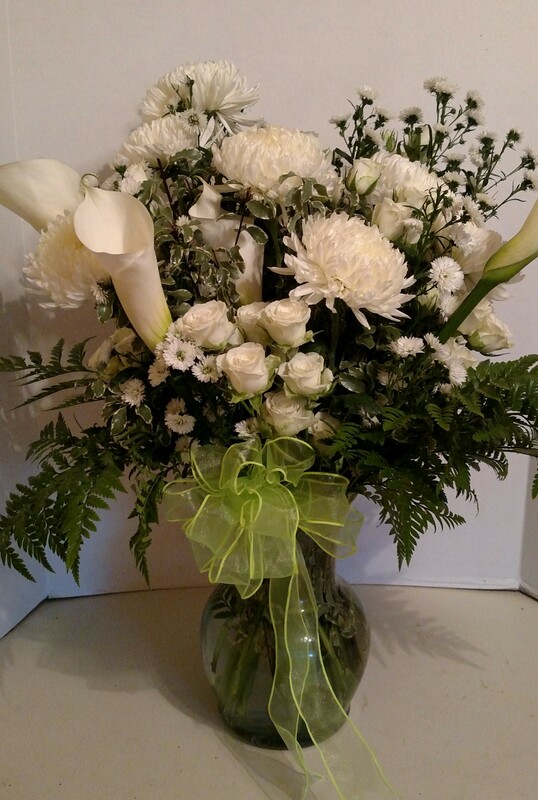 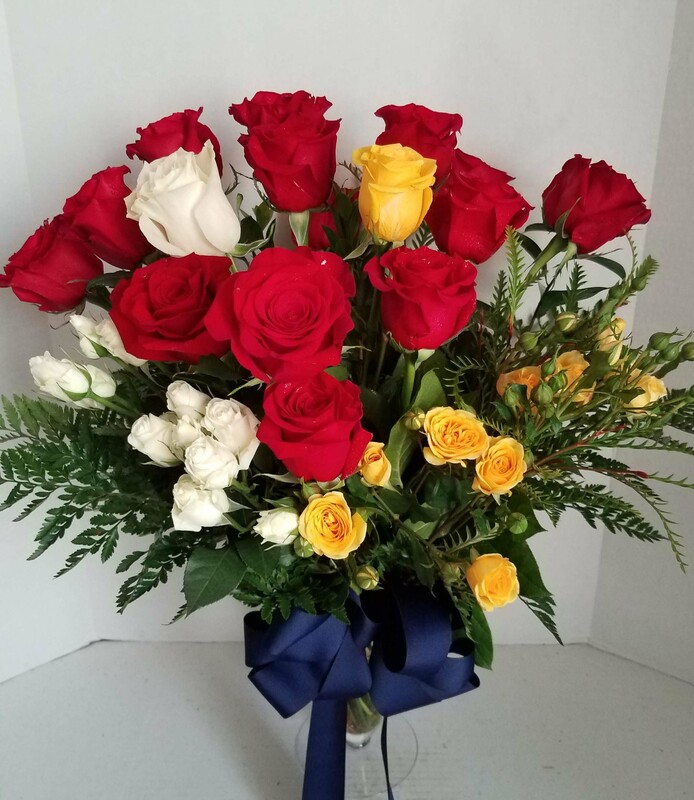 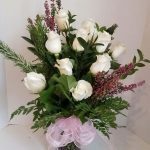 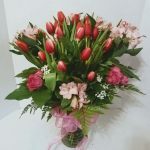 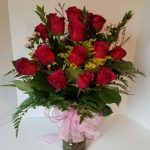 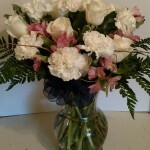 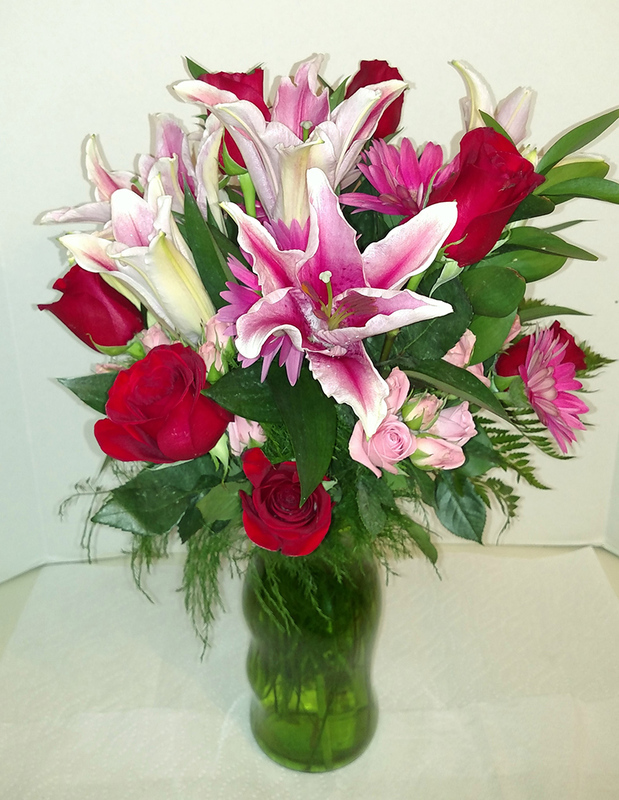 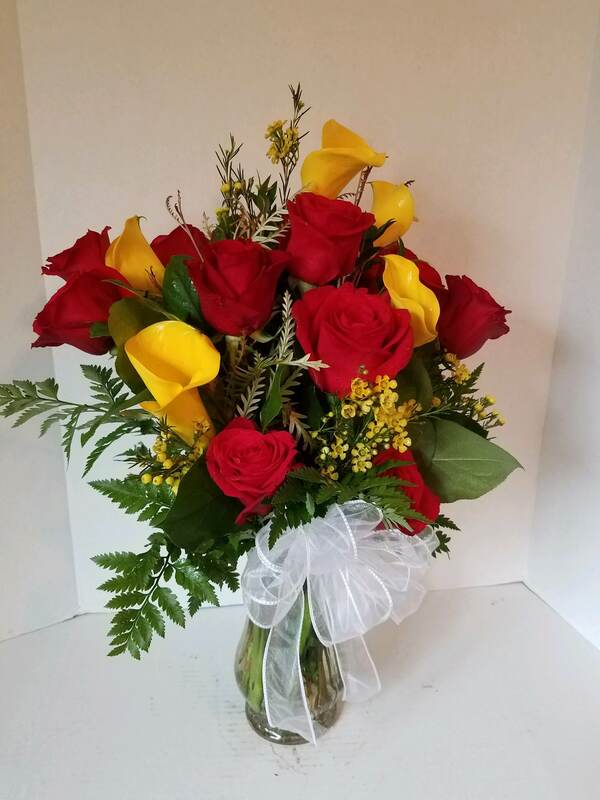 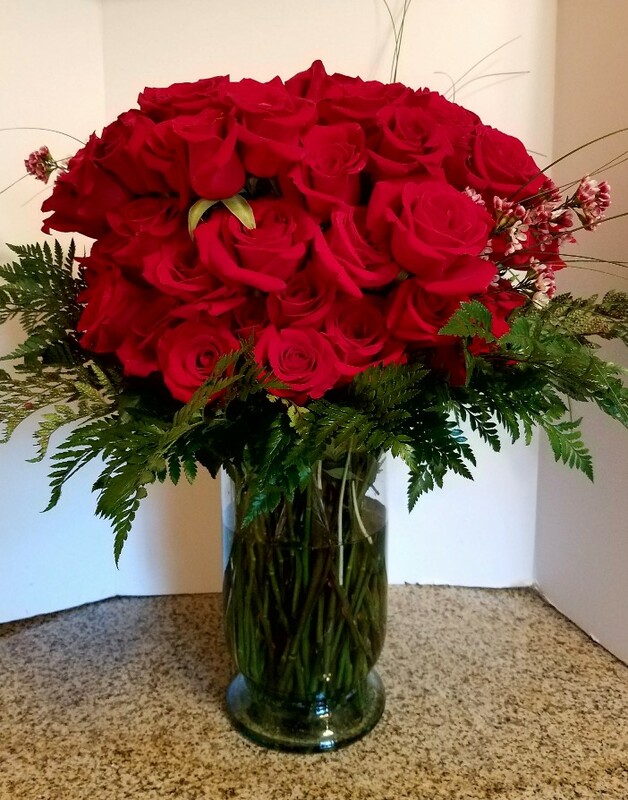 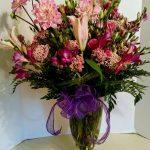 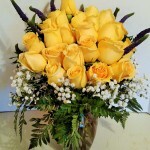 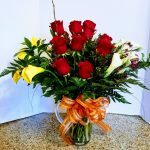 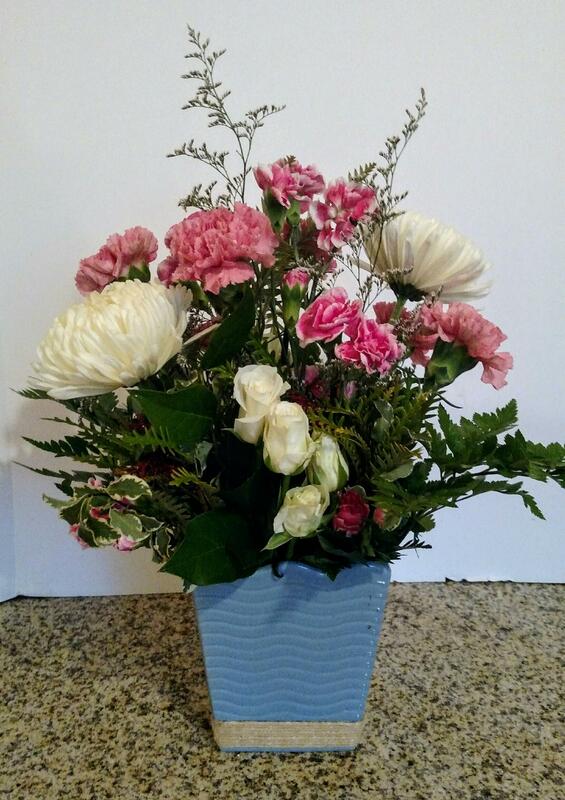 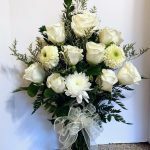 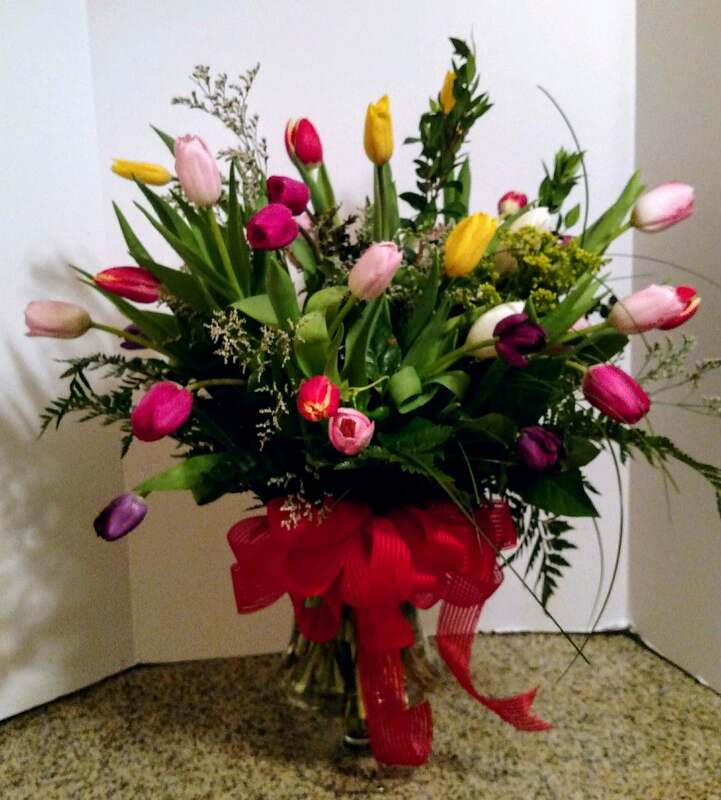 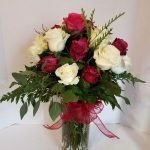 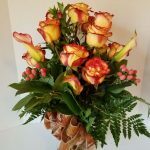 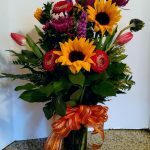 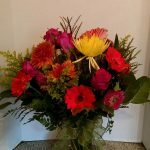 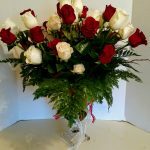 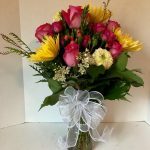 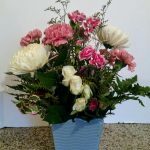 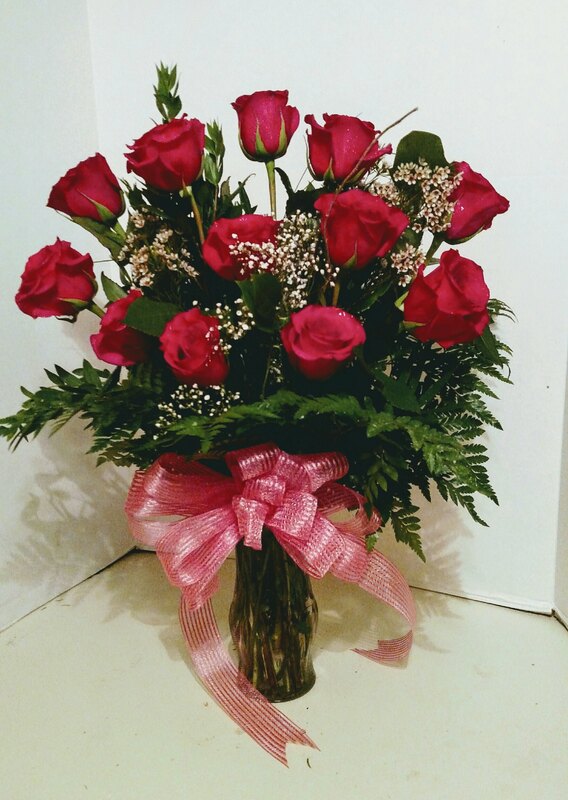 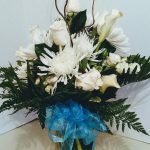 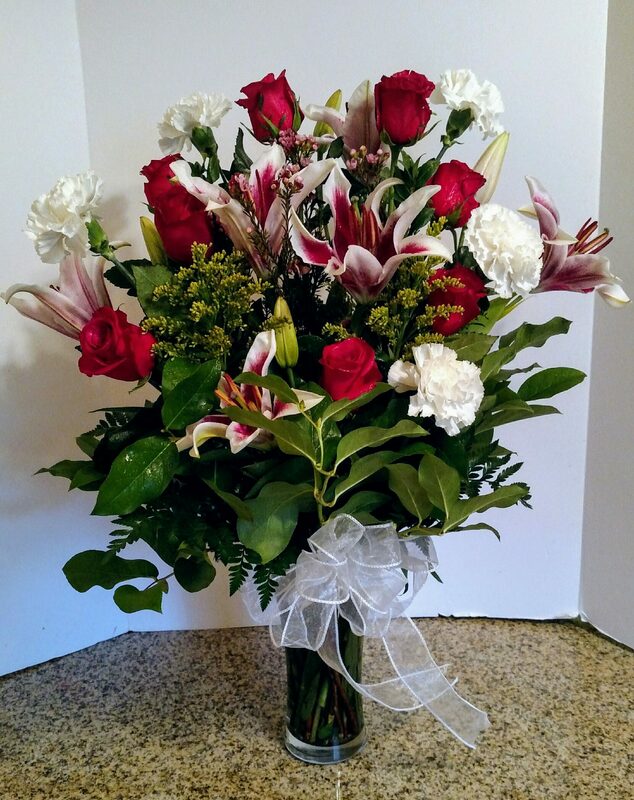 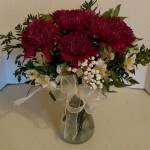 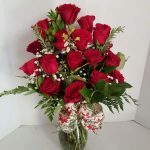 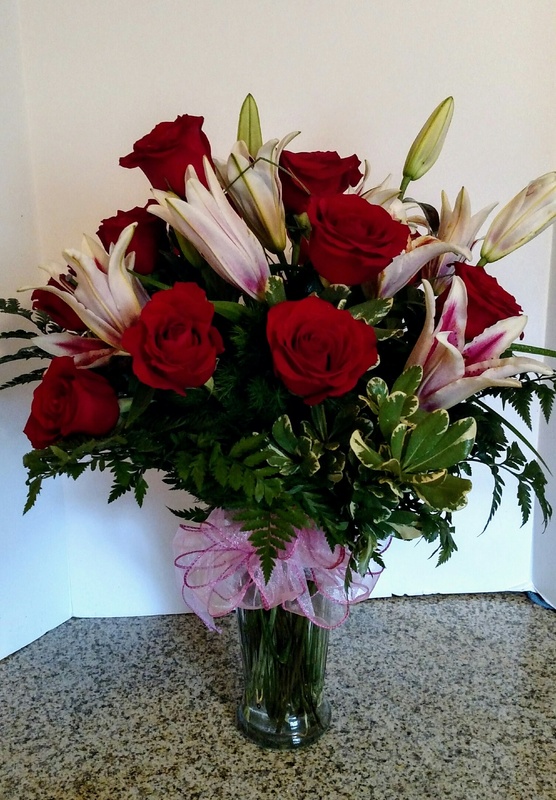 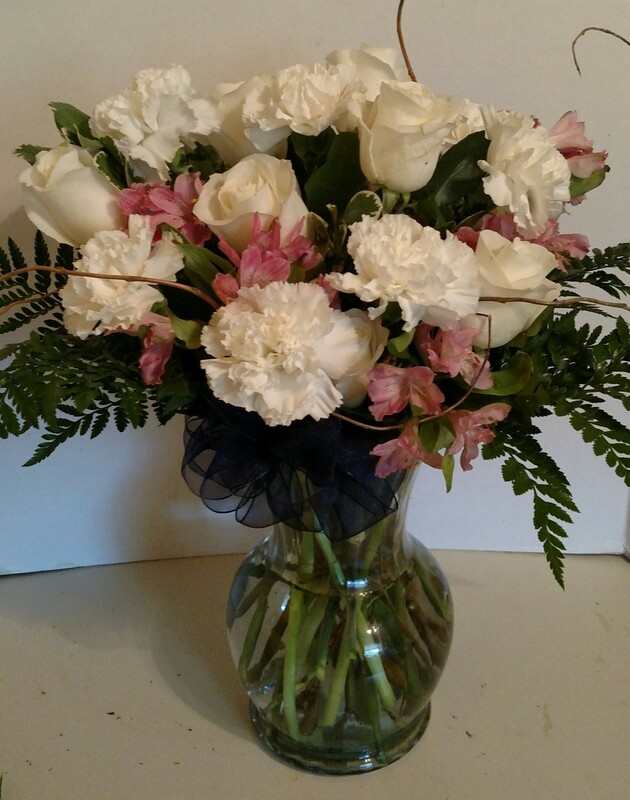 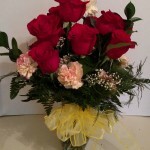 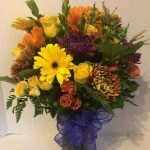 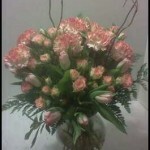 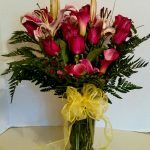 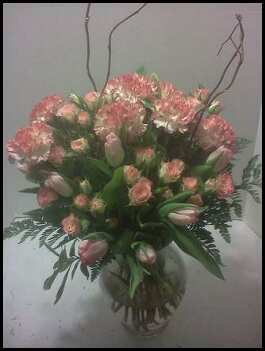 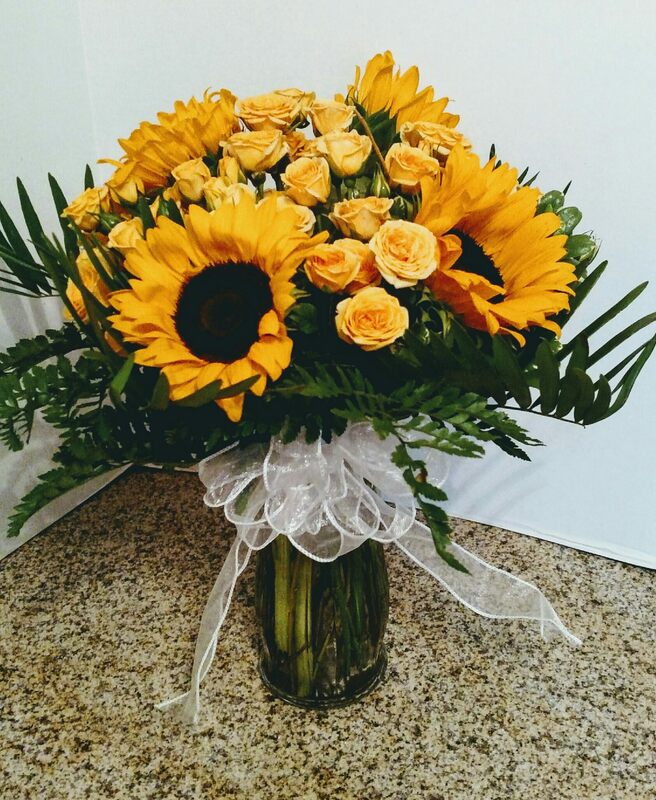 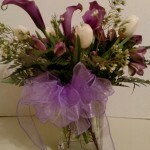 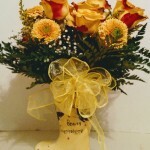 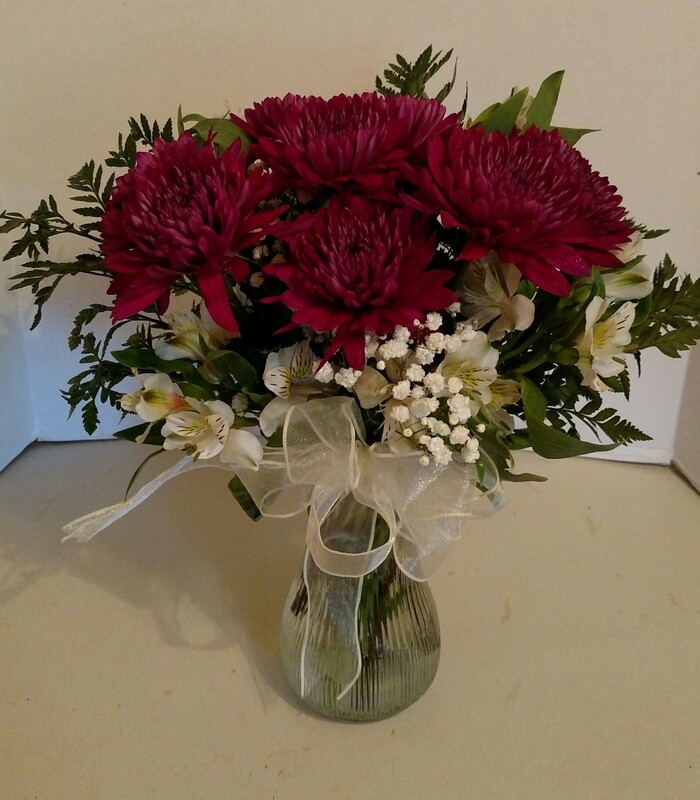 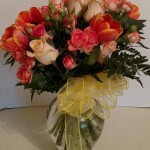 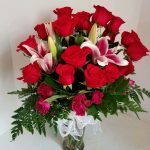 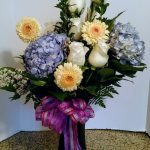 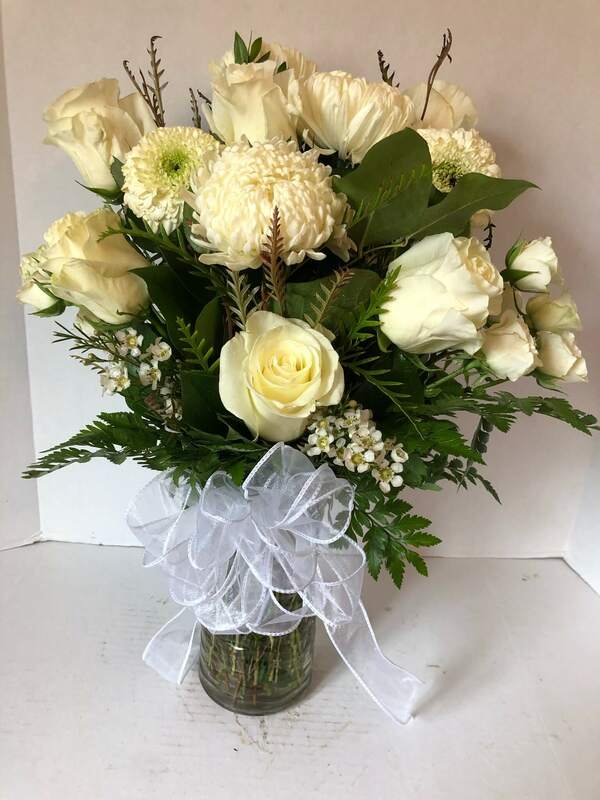 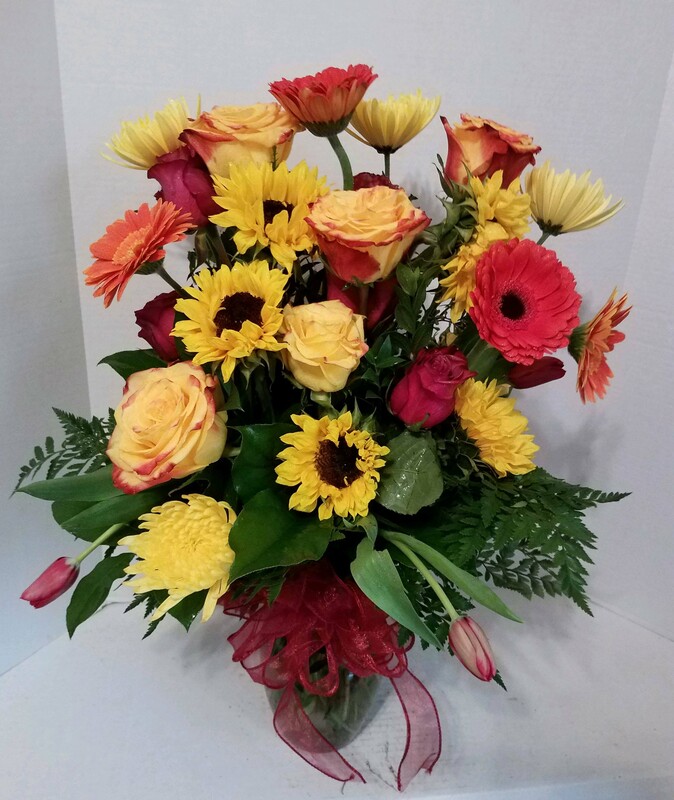 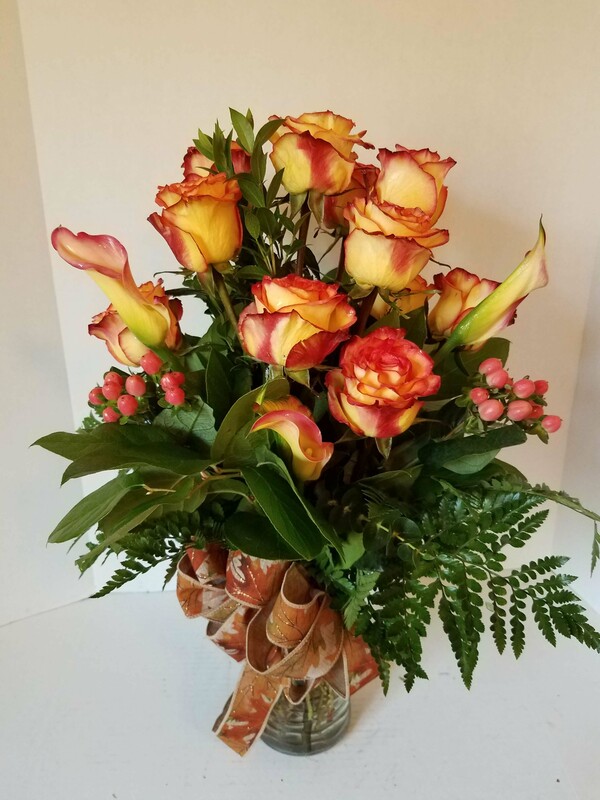 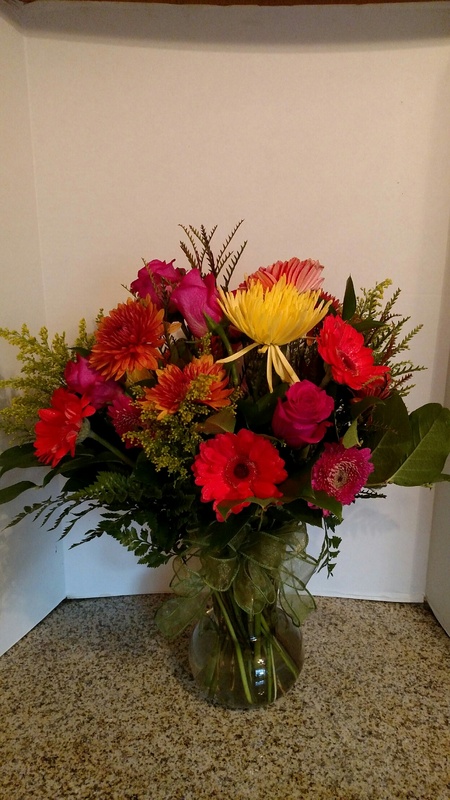 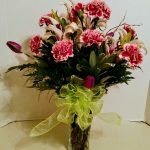 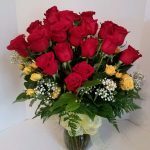 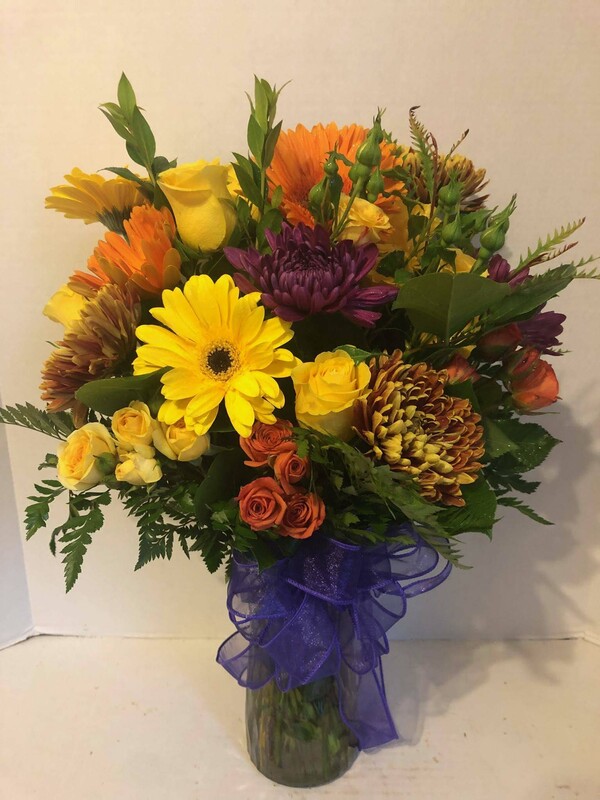 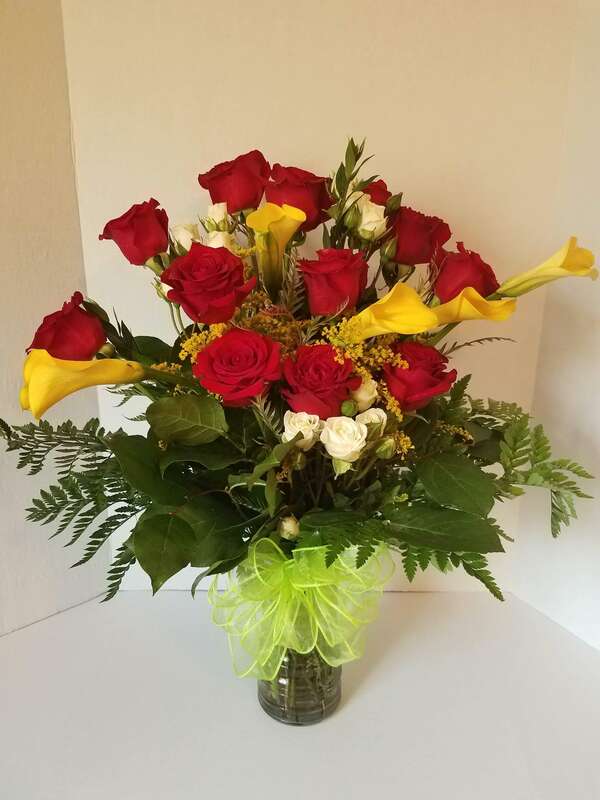 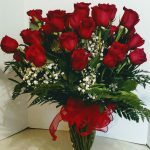 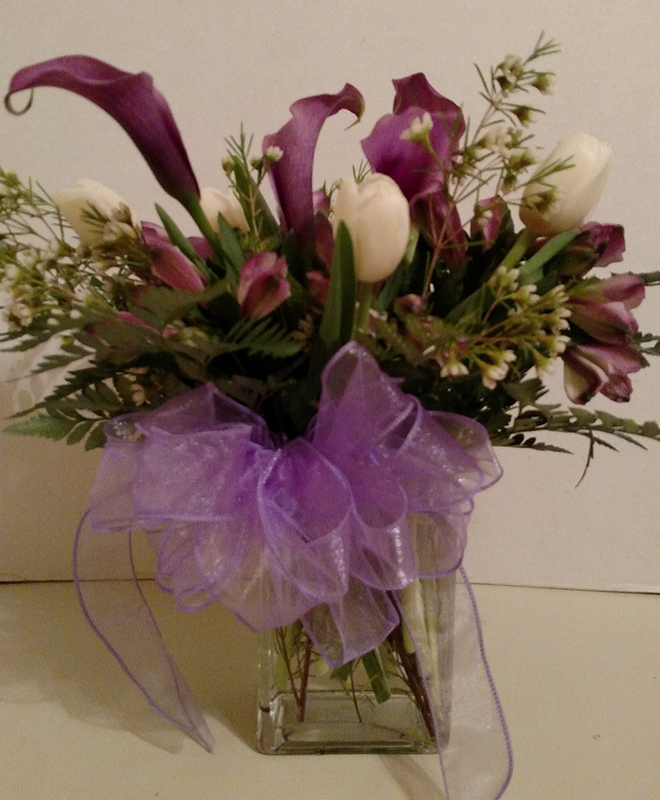 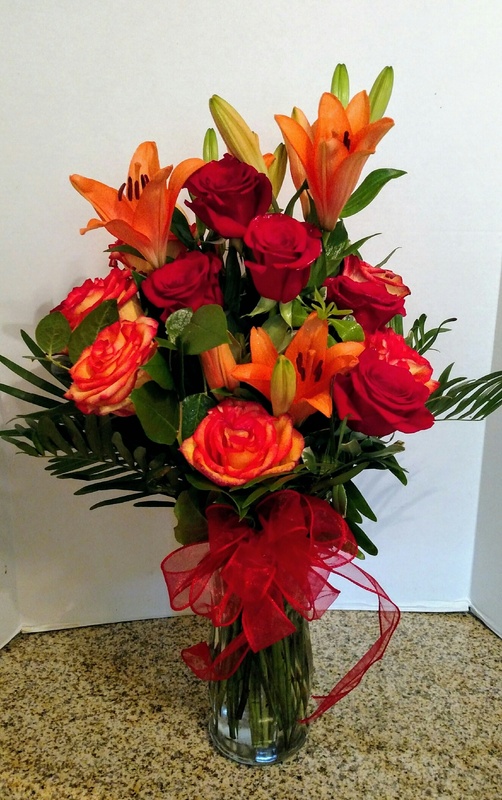 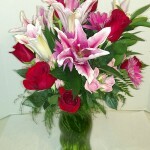 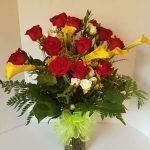 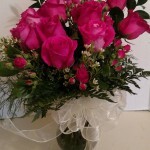 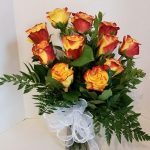 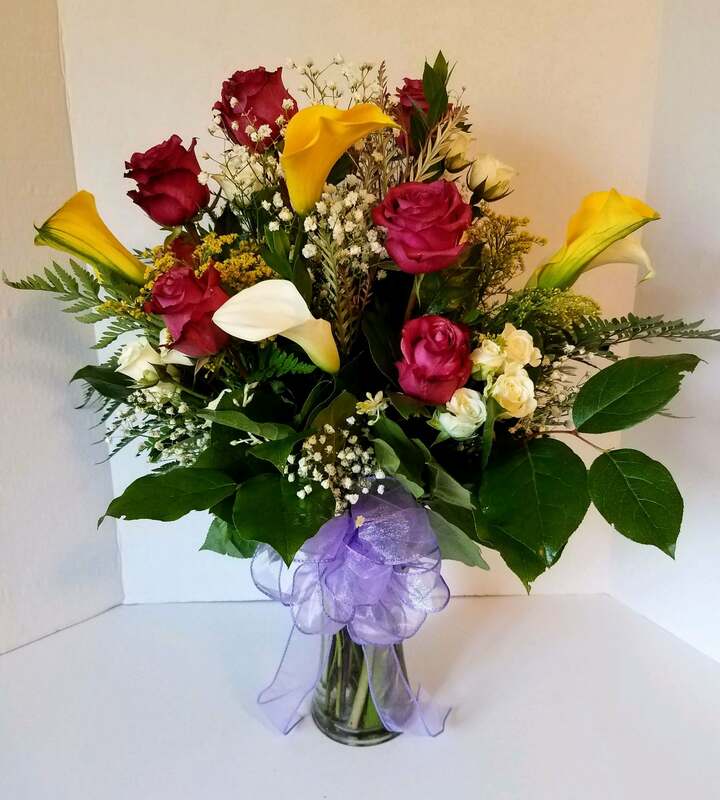 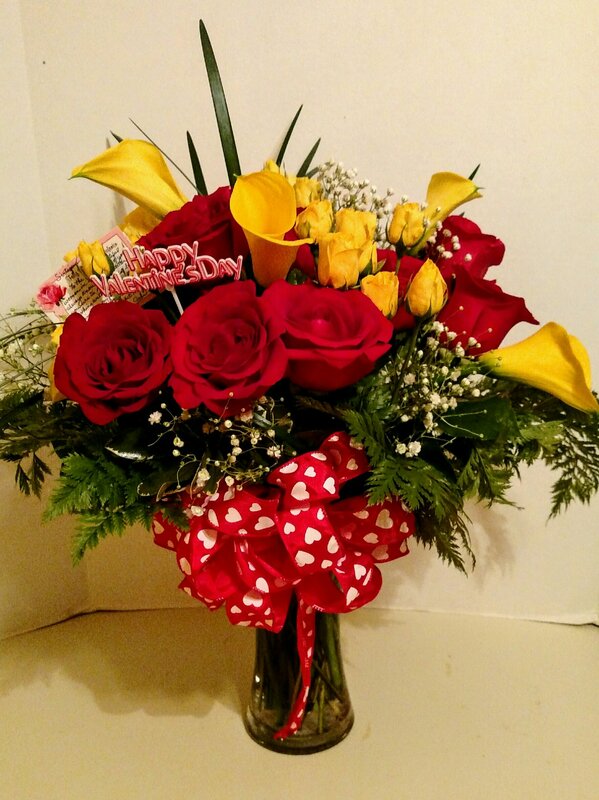 For more information about our delivery capabilities, to arrange your own bouquet of “just because” flowers for a special recipient or to speak with a florist in Houston about the idea combination of flowers you can have sent to someone for no reason at all, give us a call today at 281-543-2409. 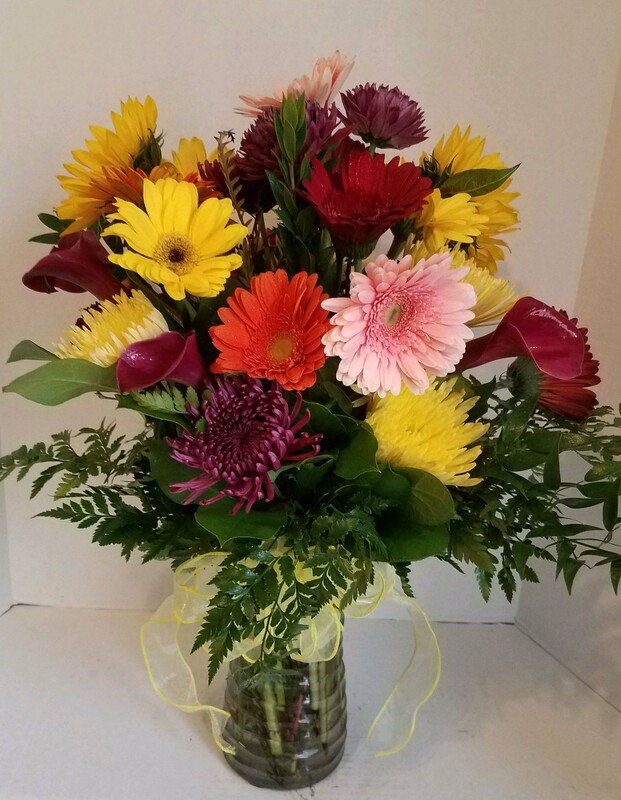 We’re more than happy to help you brighten someone’s day and make them feel like they’re the most special person in the whole world!